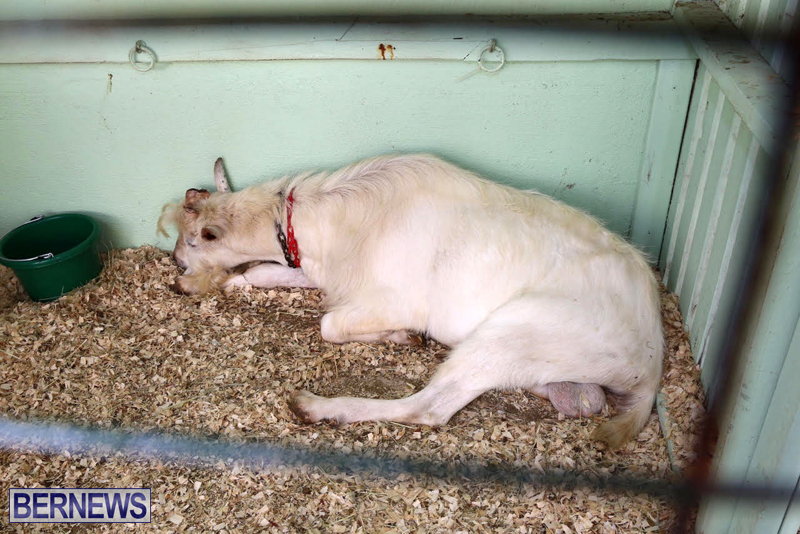 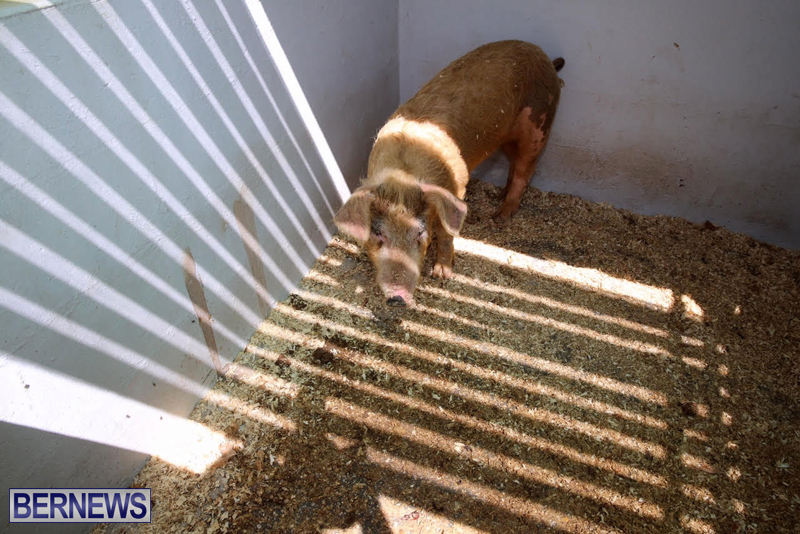 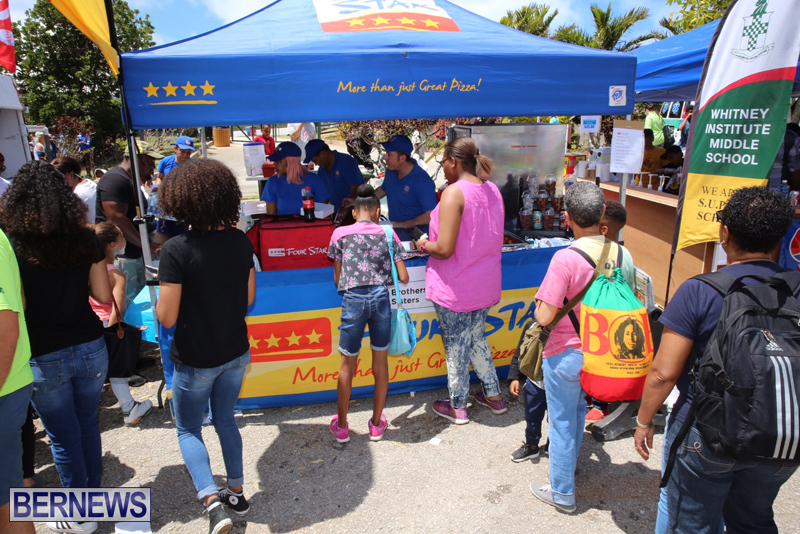 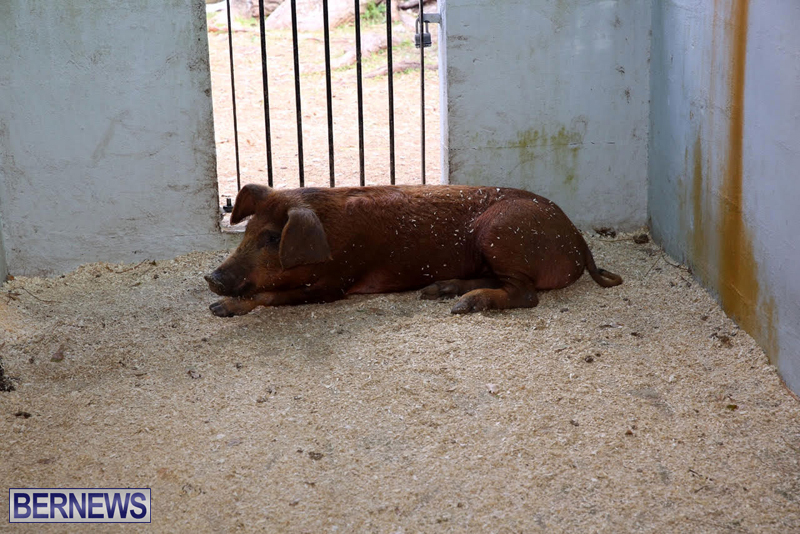 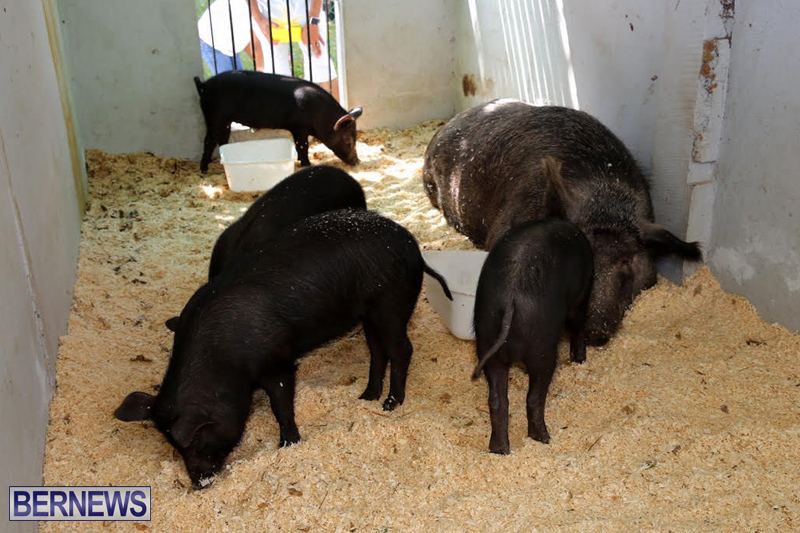 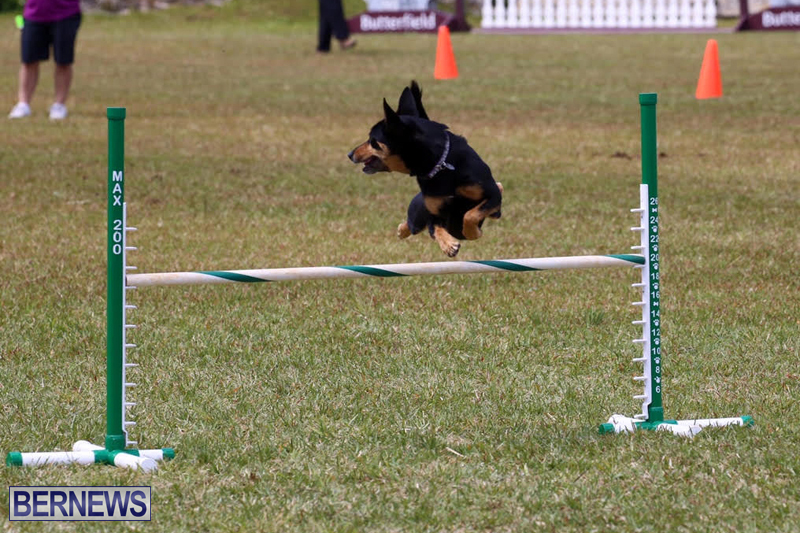 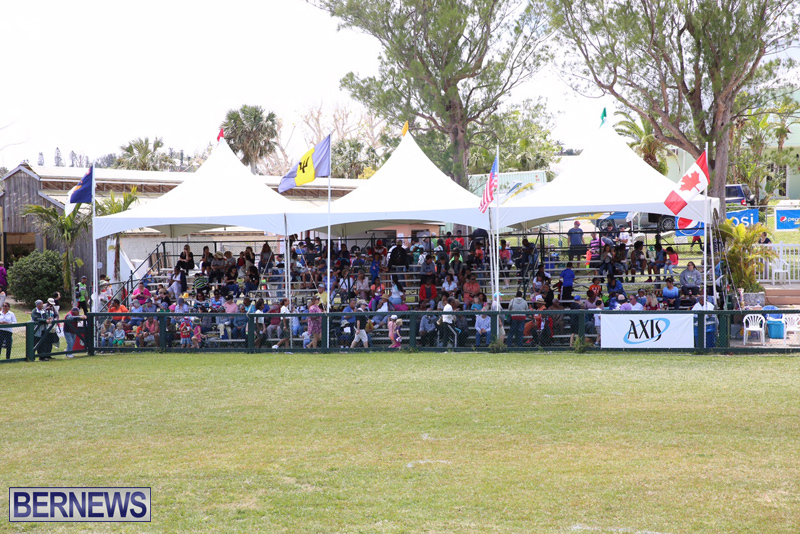 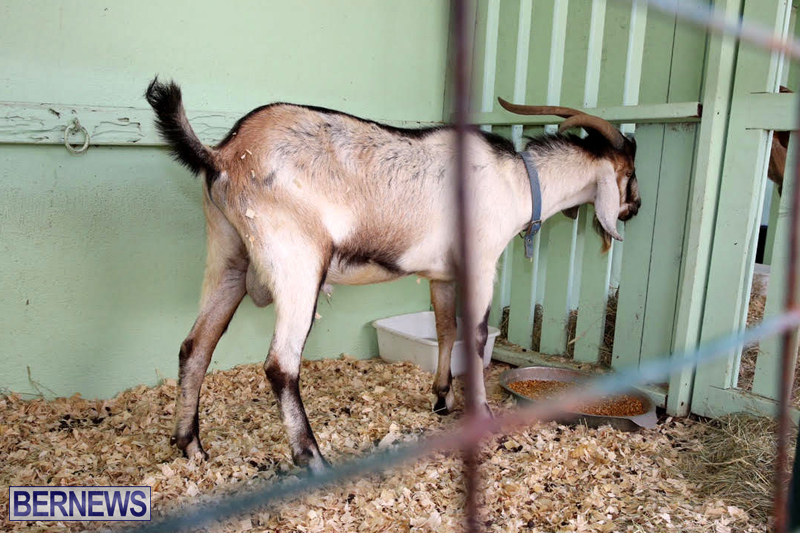 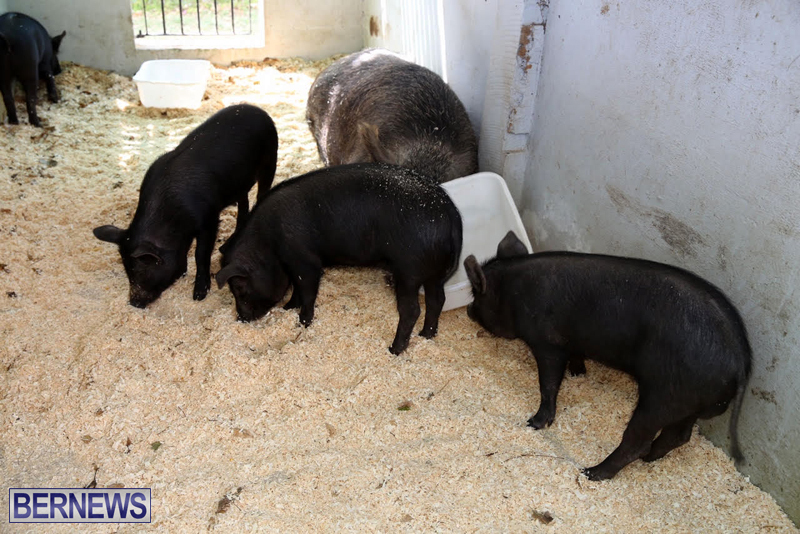 A spokesperson said, “AXIS Capital is proud to continue to serve as the lead sponsor of the Bermuda Ag Show, part of our Company’s commitment to giving back in the communities where we do business. 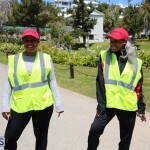 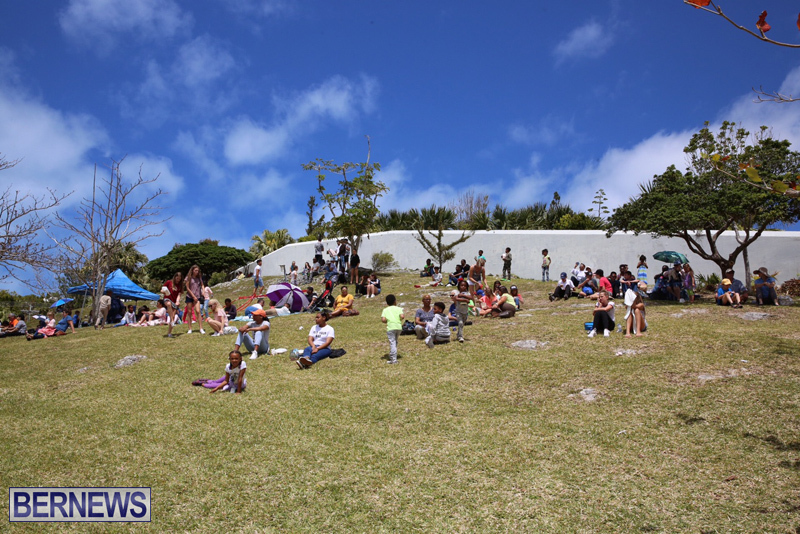 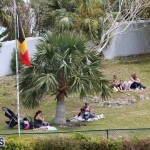 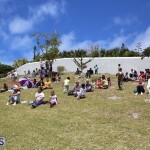 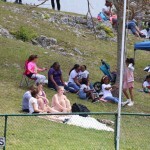 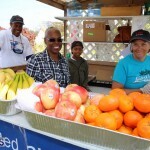 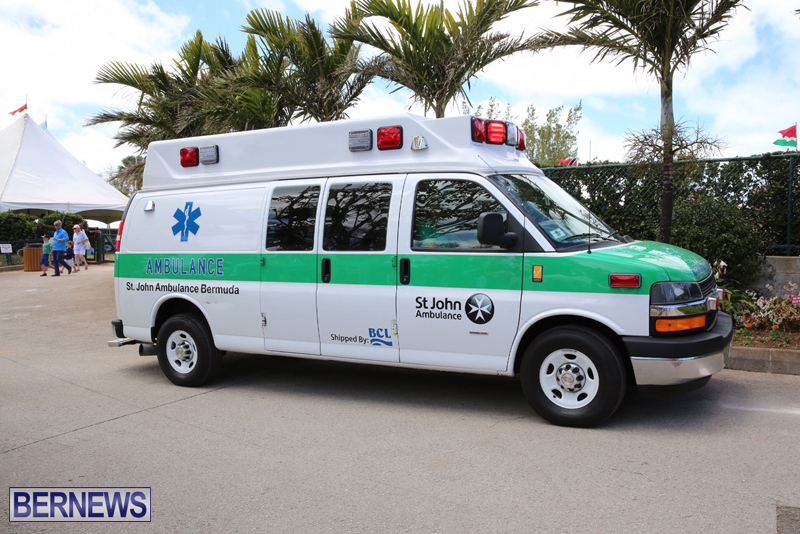 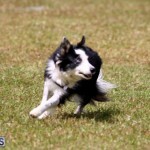 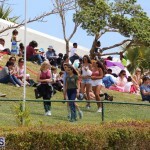 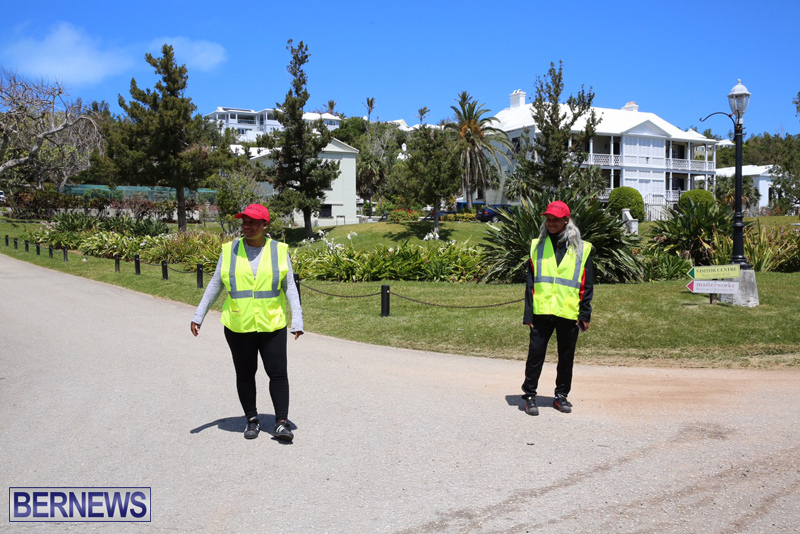 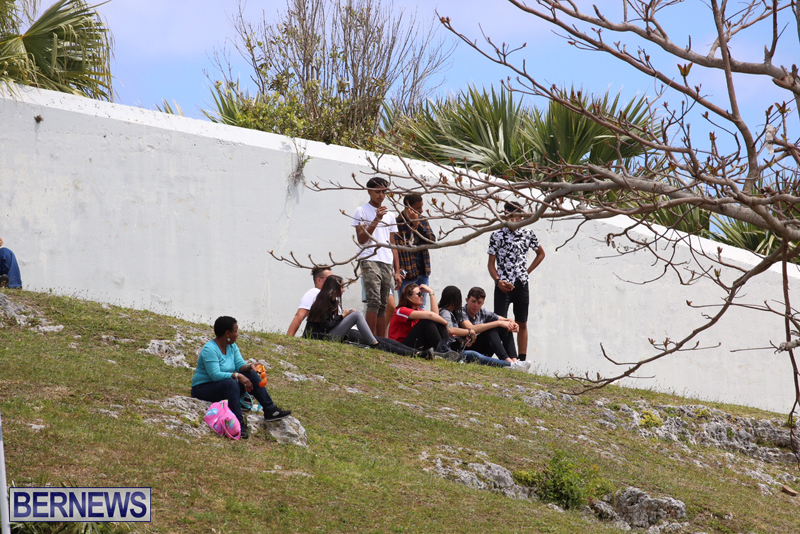 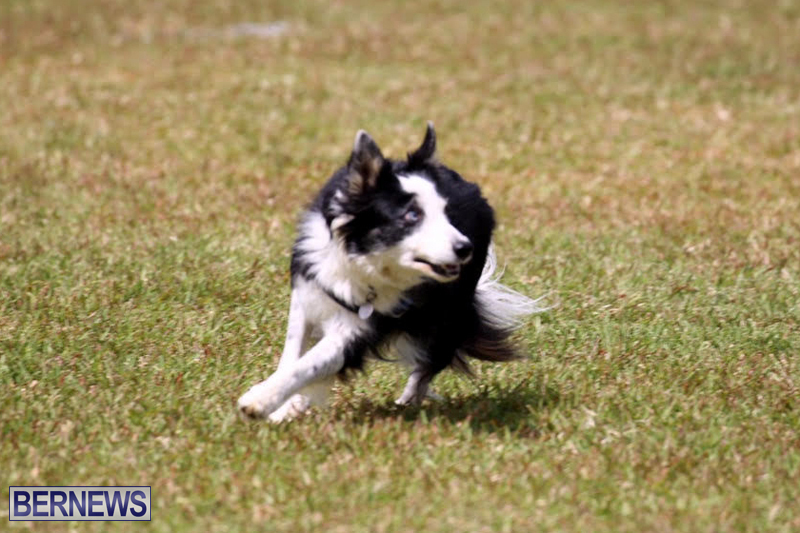 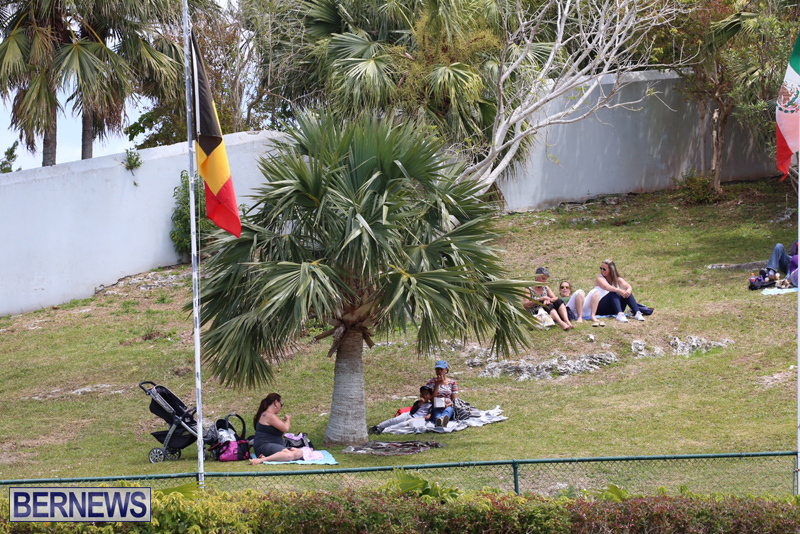 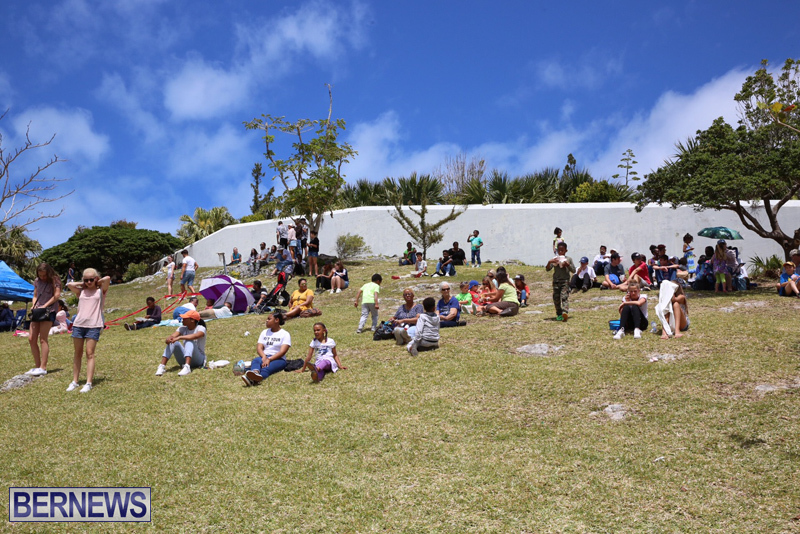 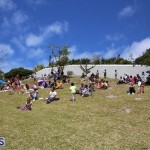 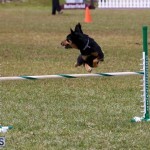 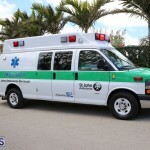 “For years, AXIS has been dedicated to supporting youth and education activities in Bermuda. 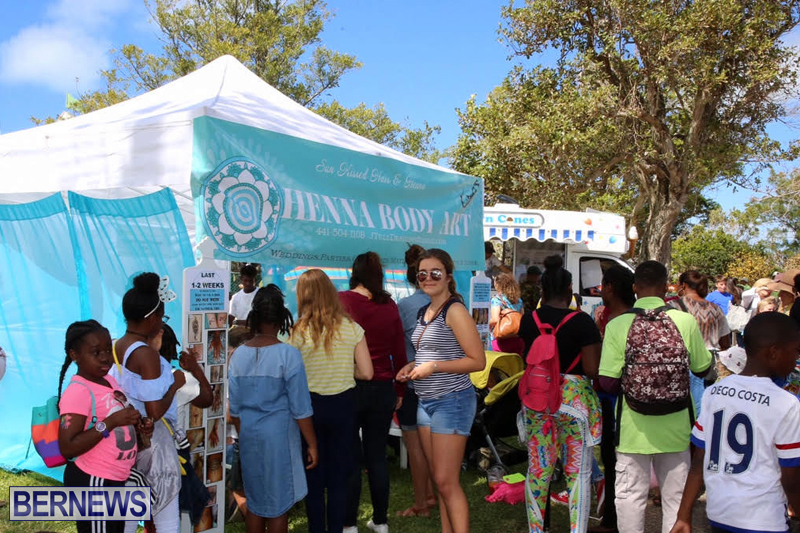 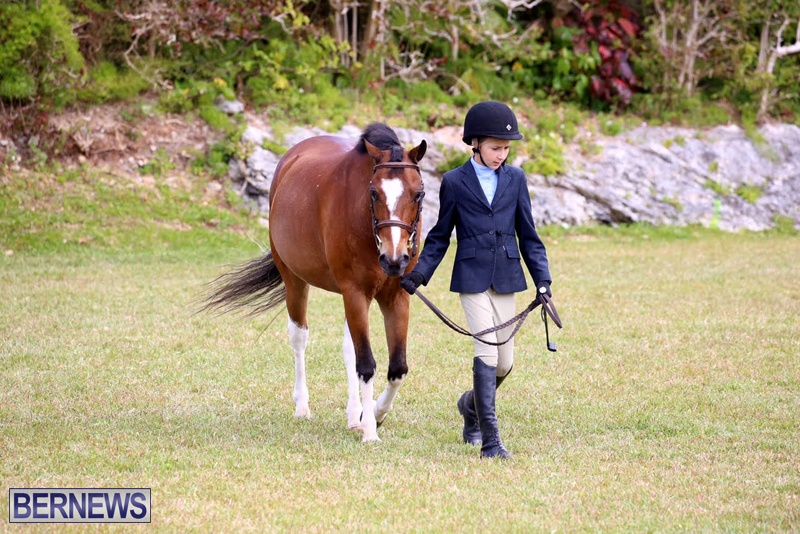 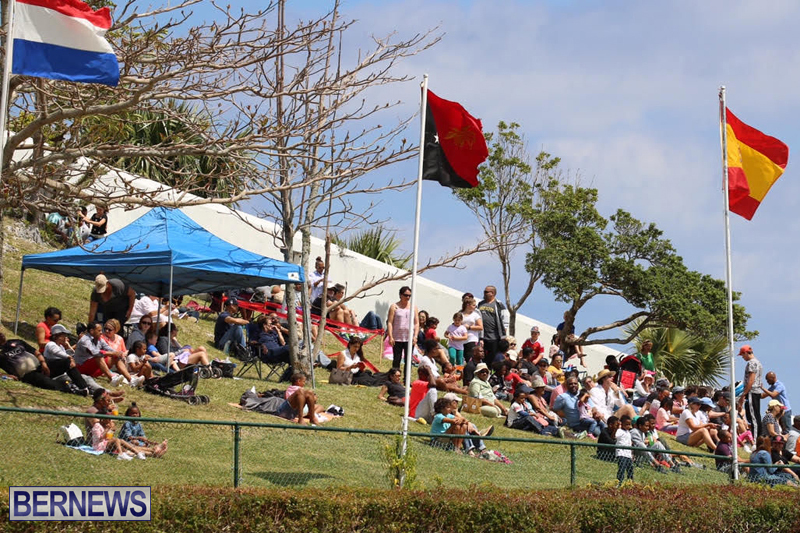 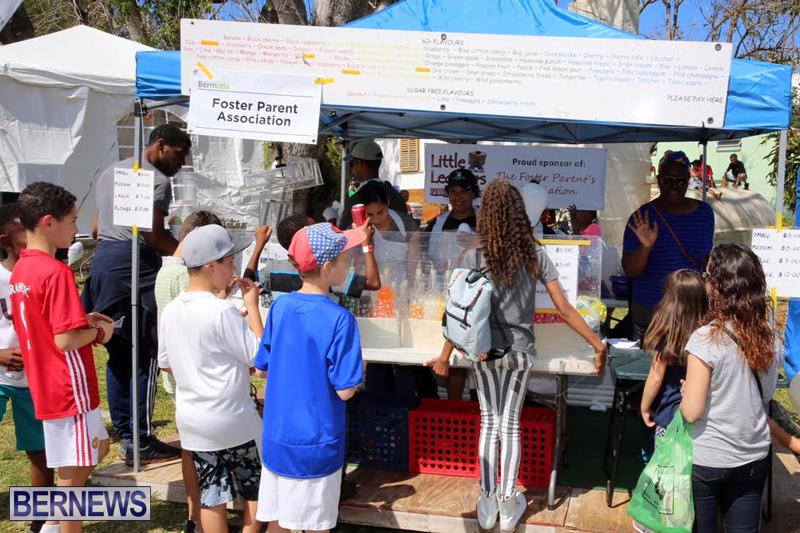 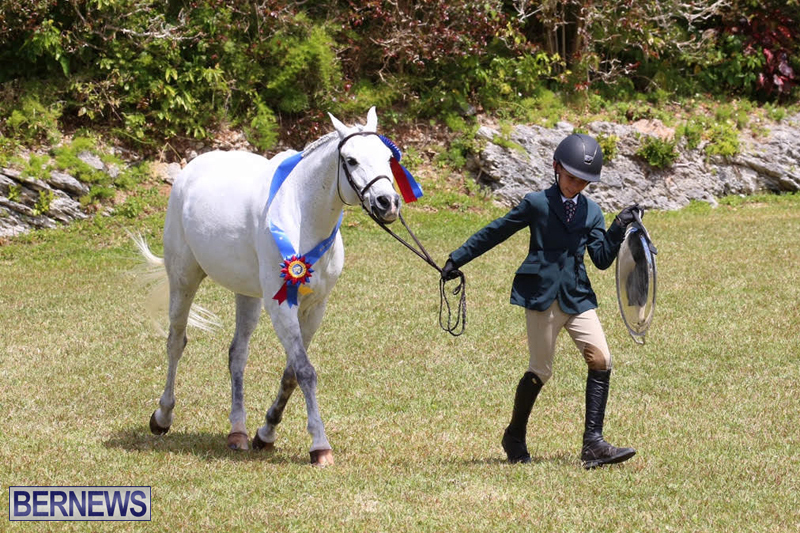 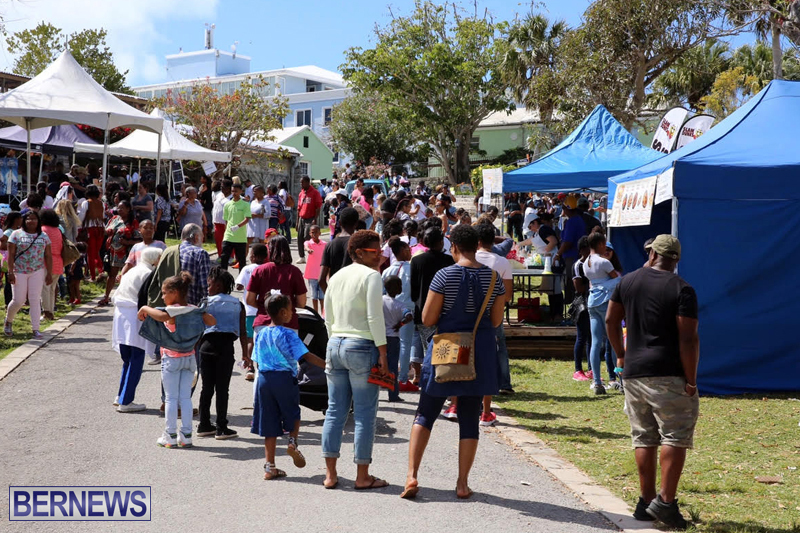 We’ve now expanded our sponsorship of the Bermuda Ag Show to include a new “AXIS Kids Free on Friday” program, where we are covering the cost for all children under the age of 16 to participate in “Schools’ Day” at the Ag Show on Friday, April 21. 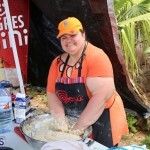 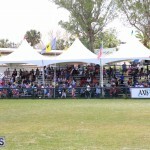 AXIS also continues to sponsor the Ag Show school competition awards. 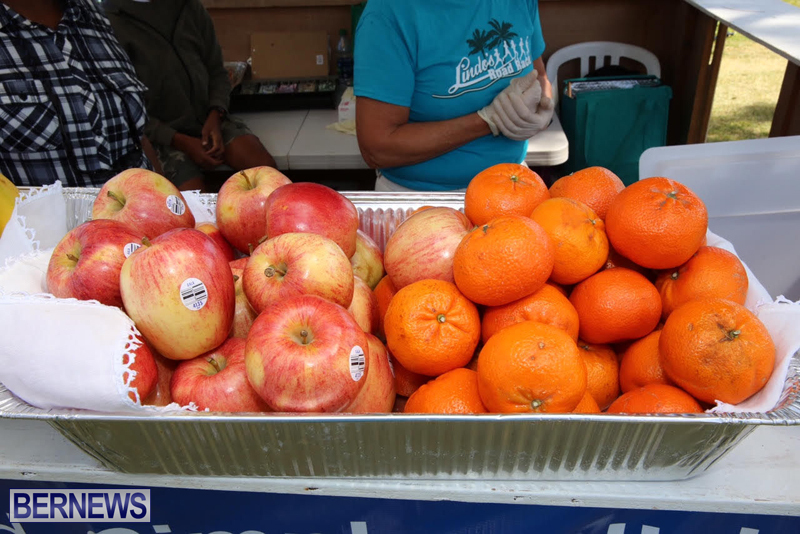 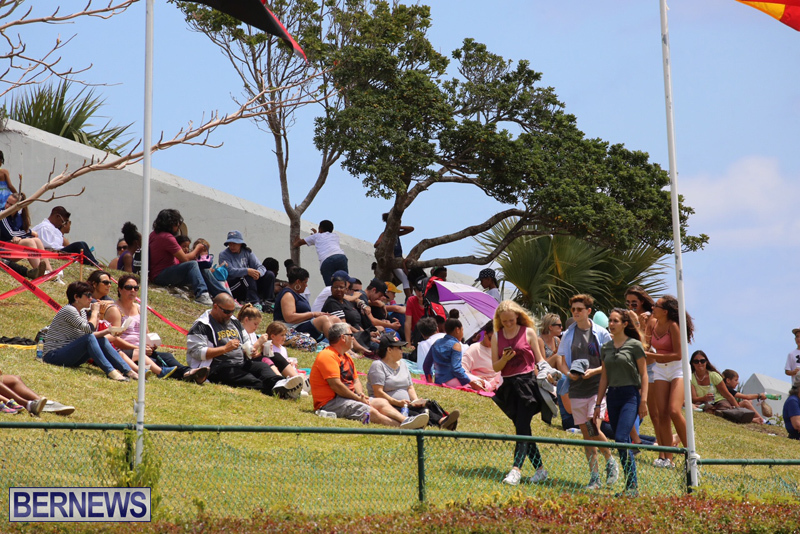 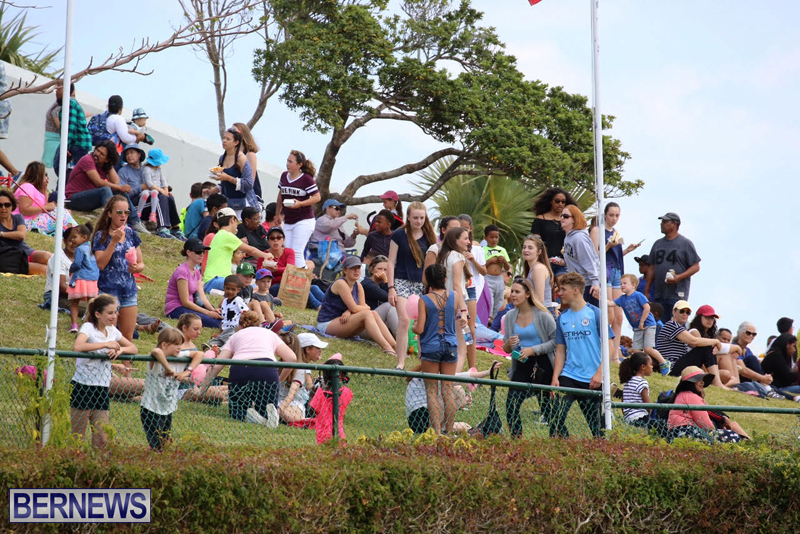 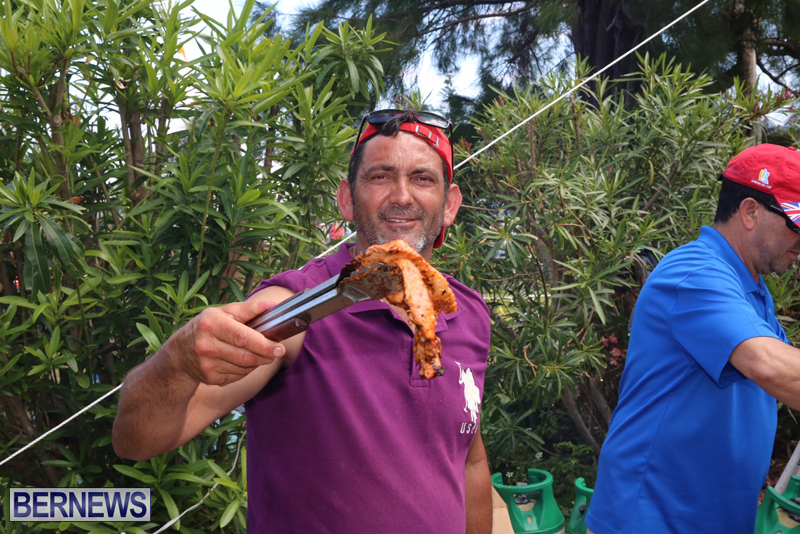 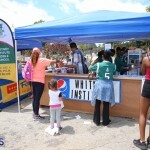 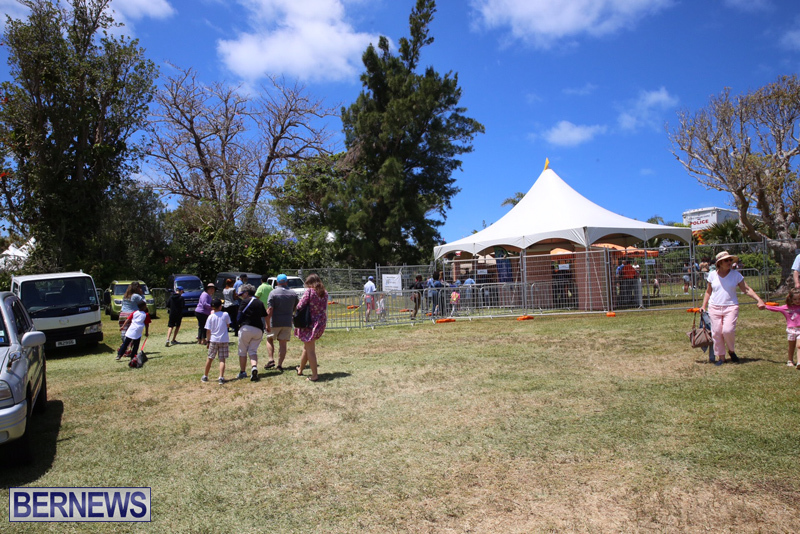 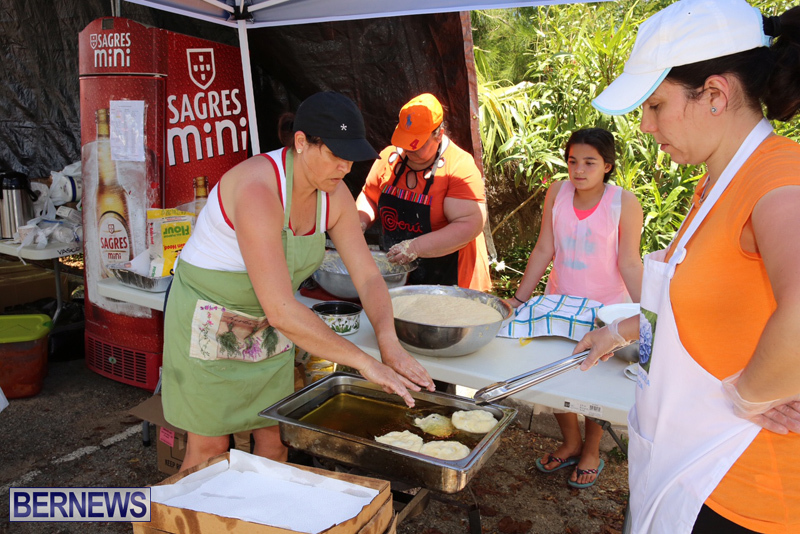 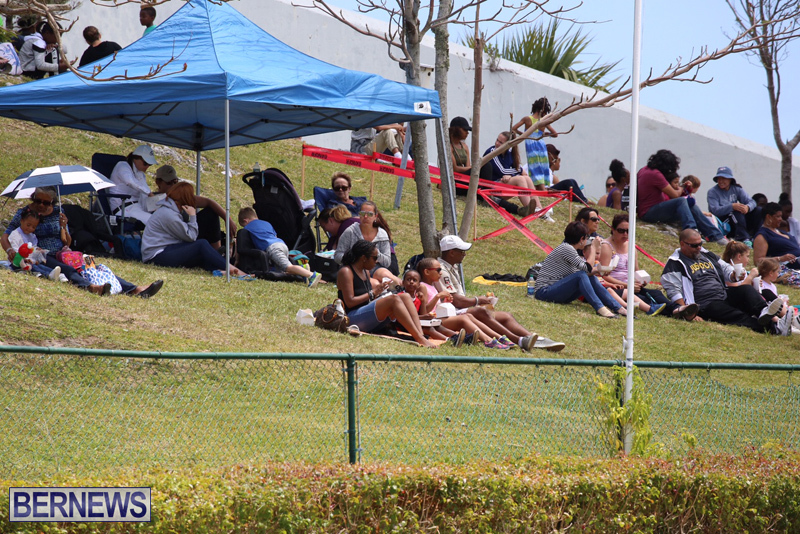 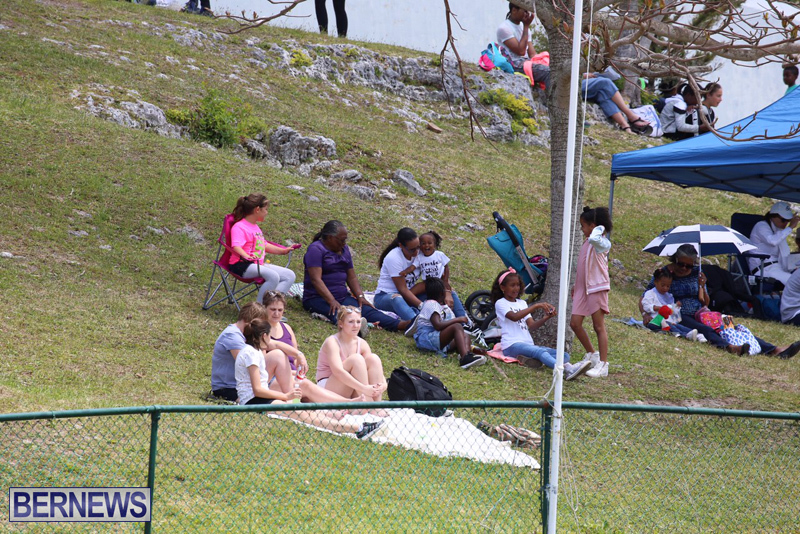 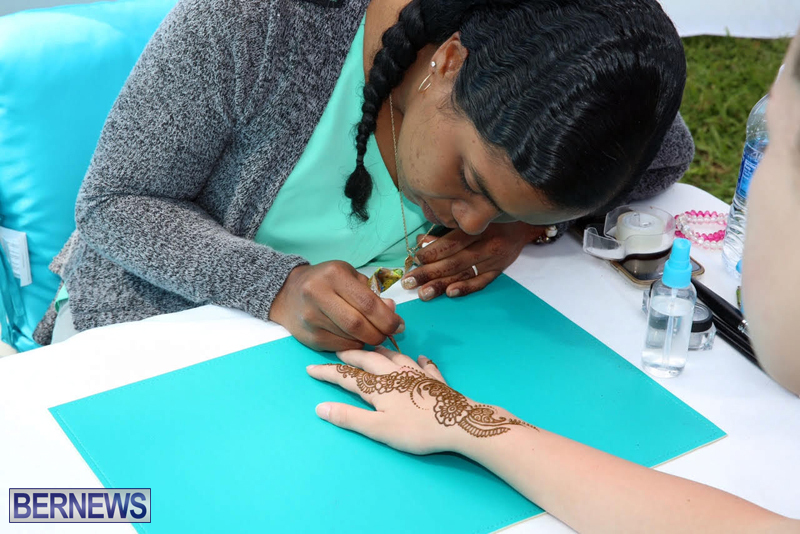 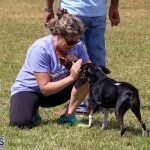 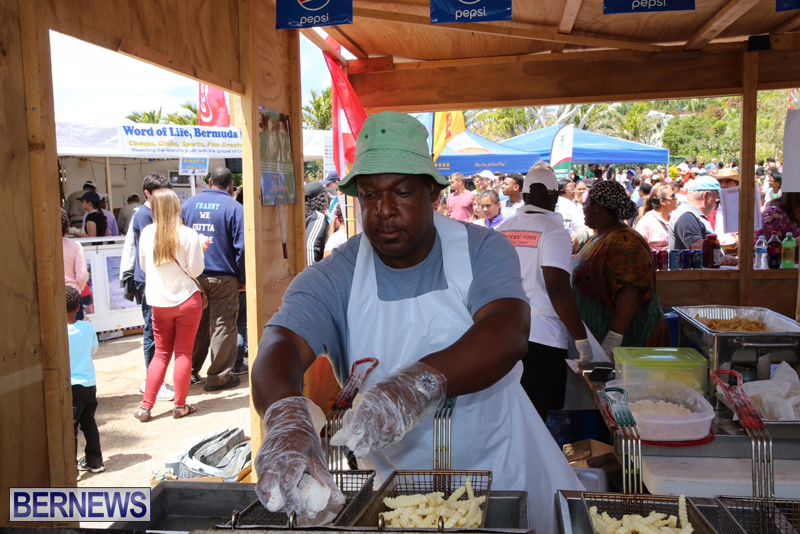 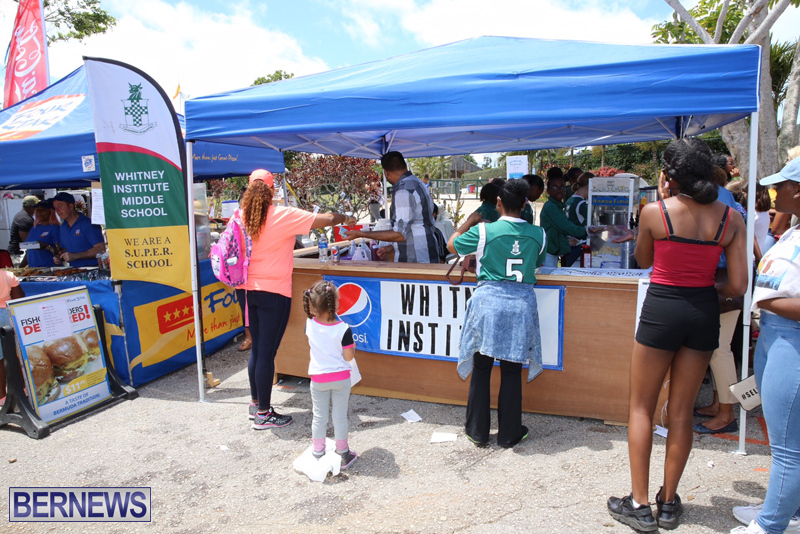 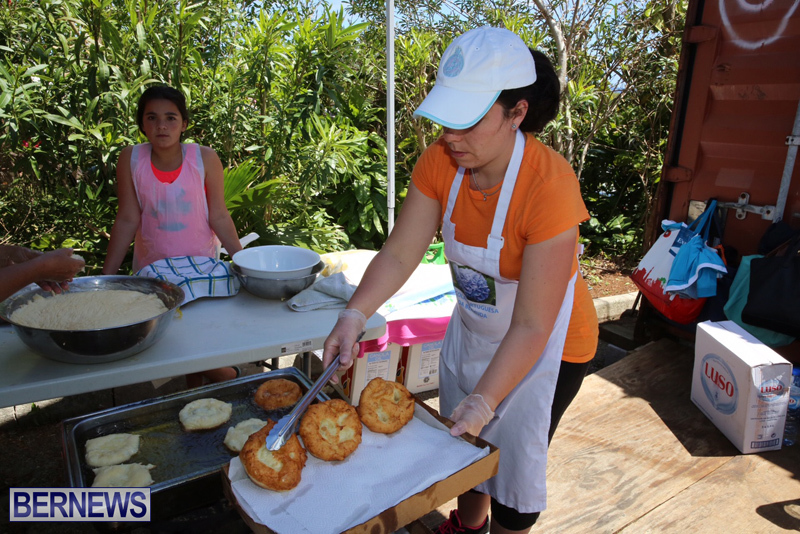 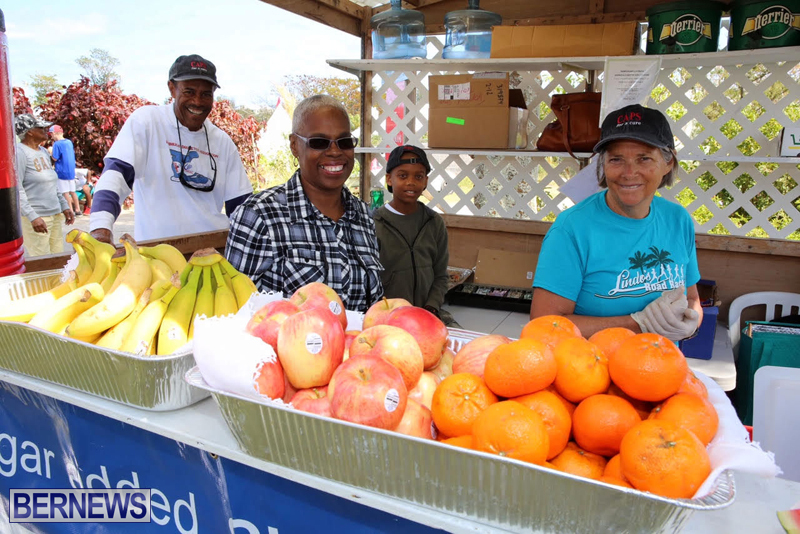 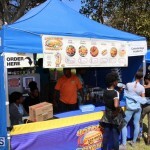 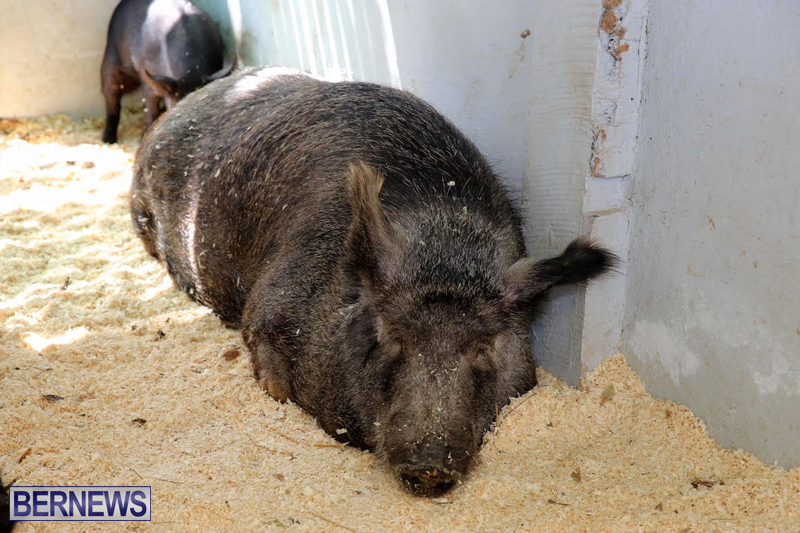 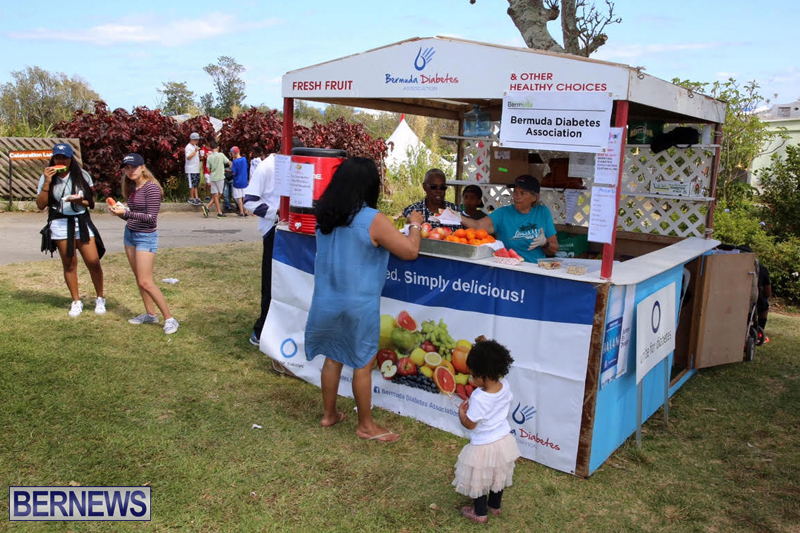 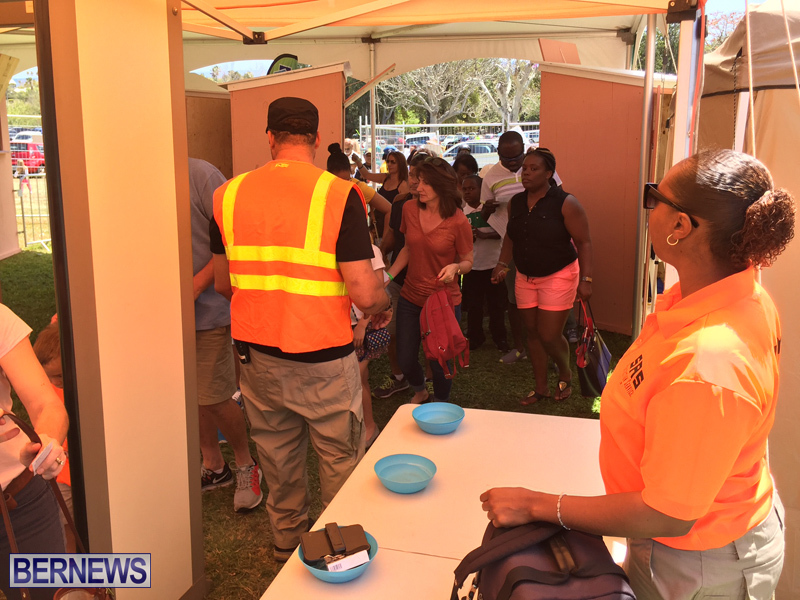 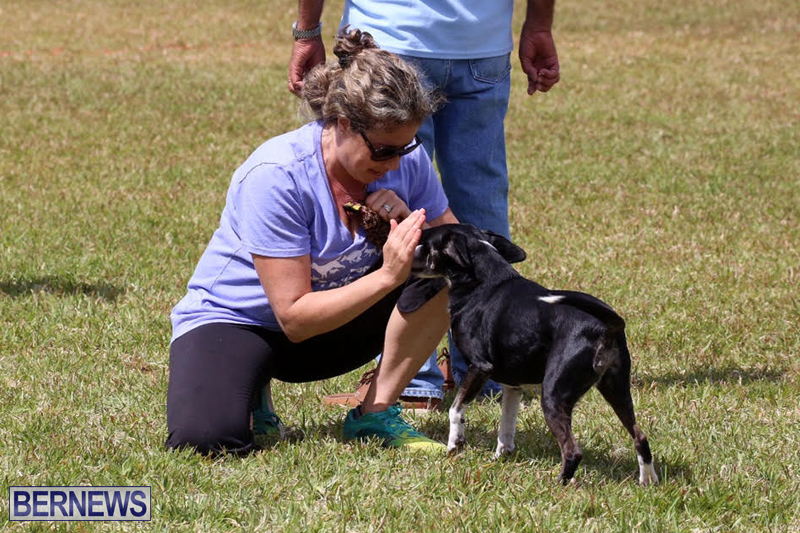 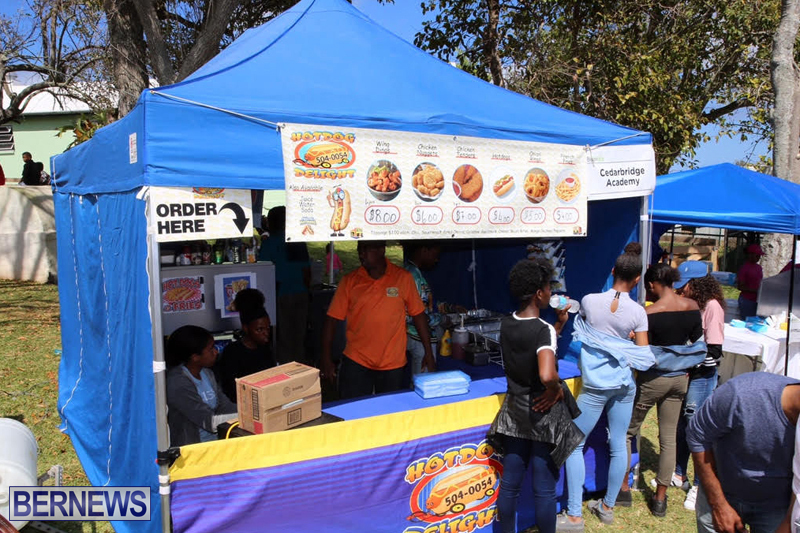 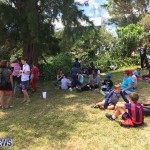 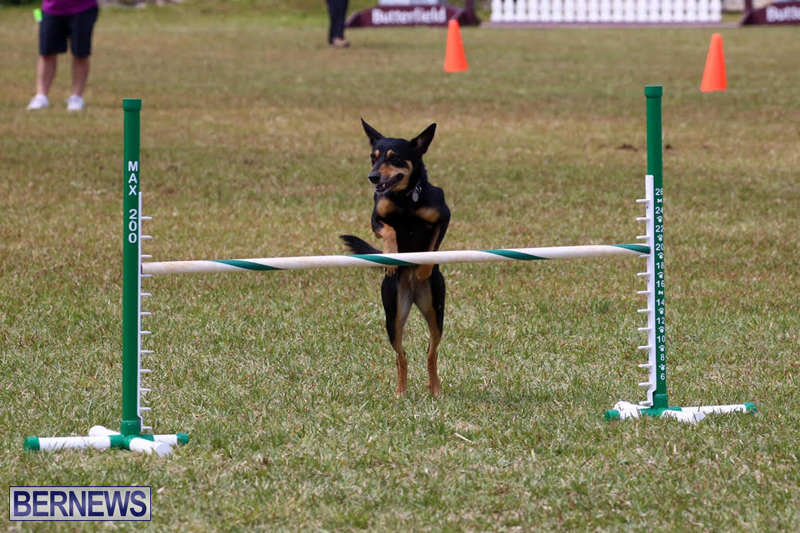 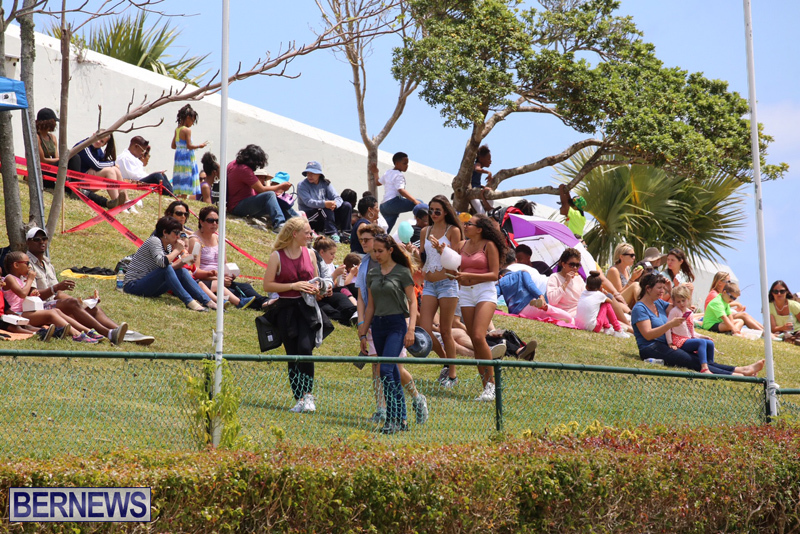 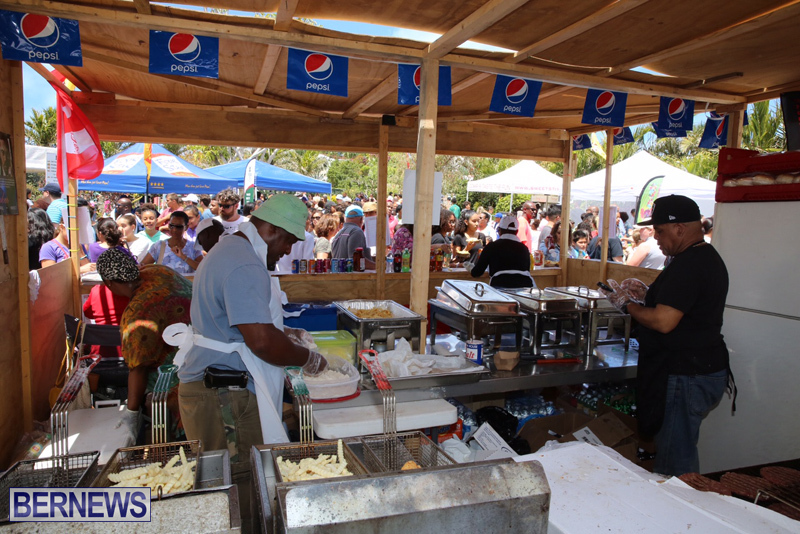 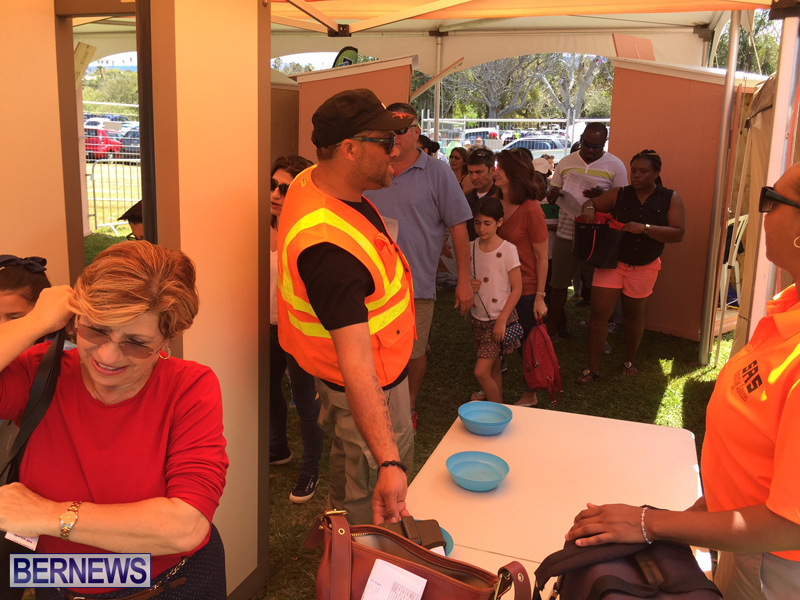 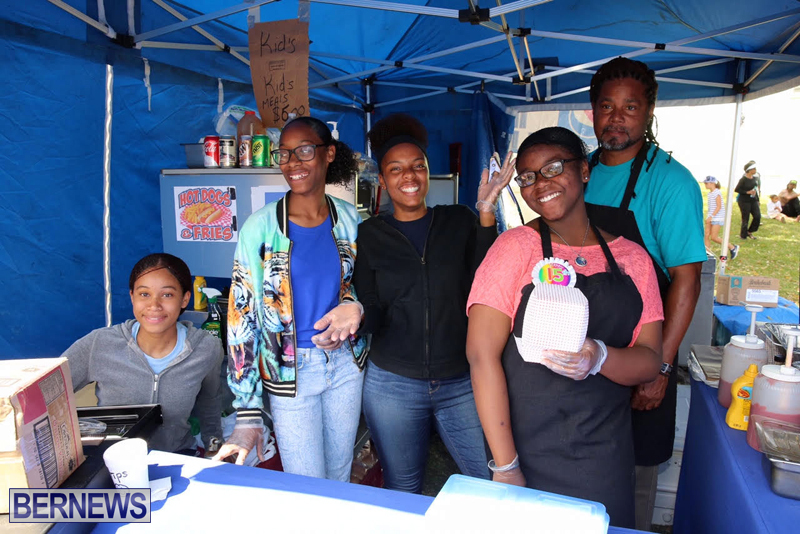 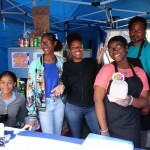 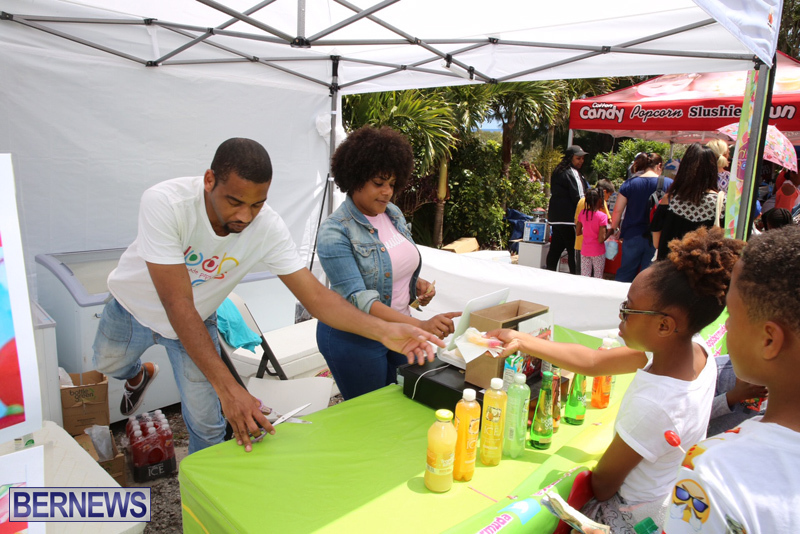 “AXIS Capital had more than 60 volunteers from its Bermuda office and students from the Beyond Rugby Berkeley Programme at this year’s Ag Show, providing support as stewards during both pre-event setup and throughout the event. 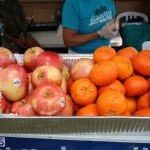 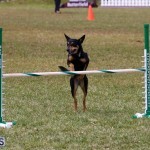 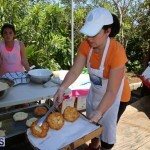 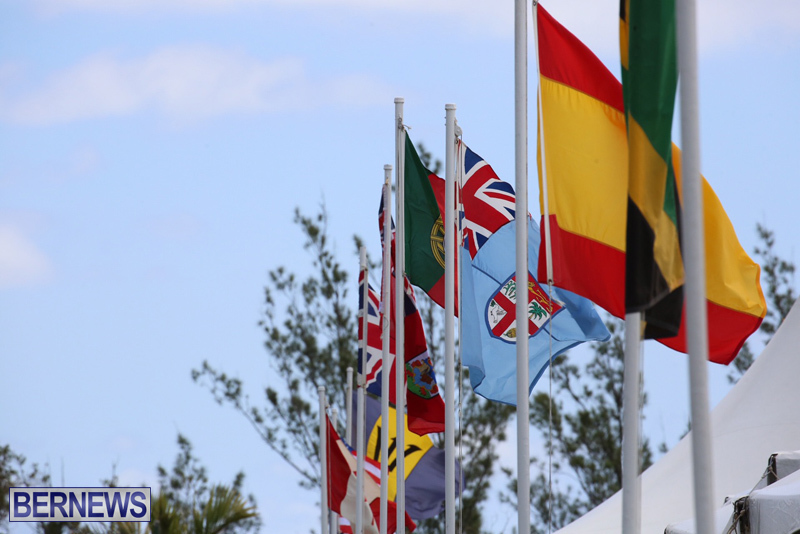 “AXIS Capital is committed to being an integral part of the communities where we operate. 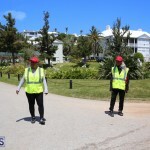 That is particularly true in Bermuda, which is our corporate headquarters and where the company was founded more than 15 years ago. 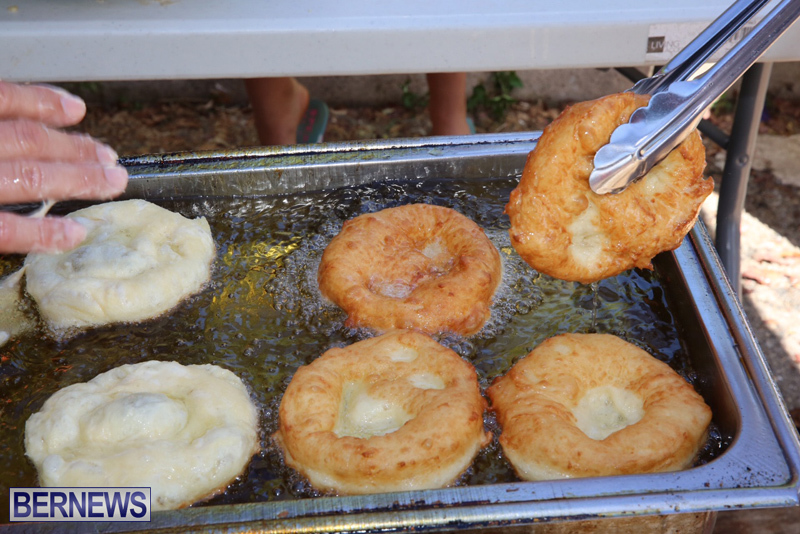 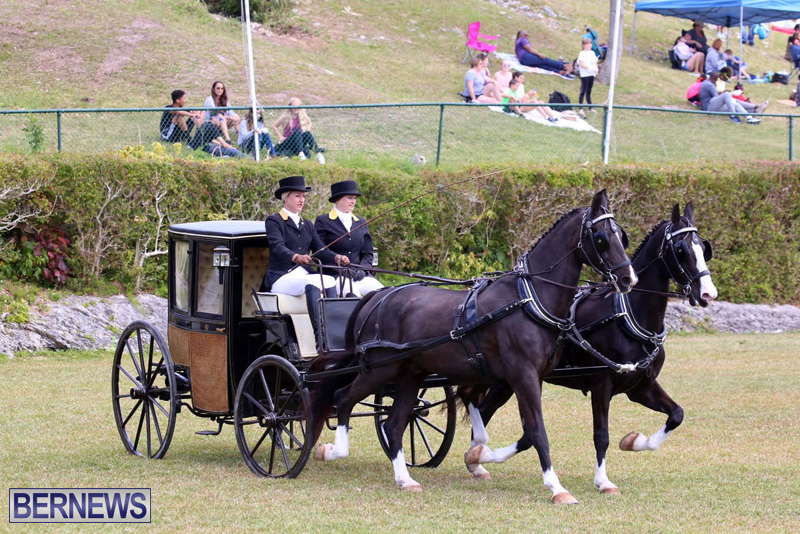 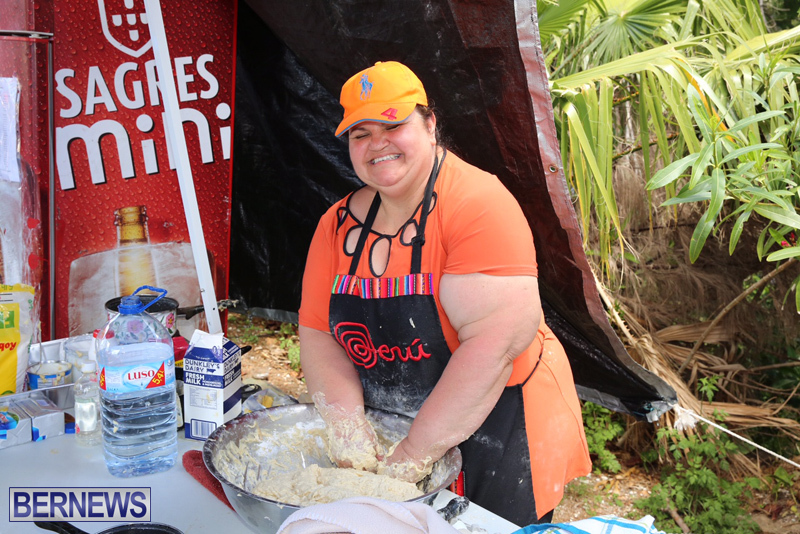 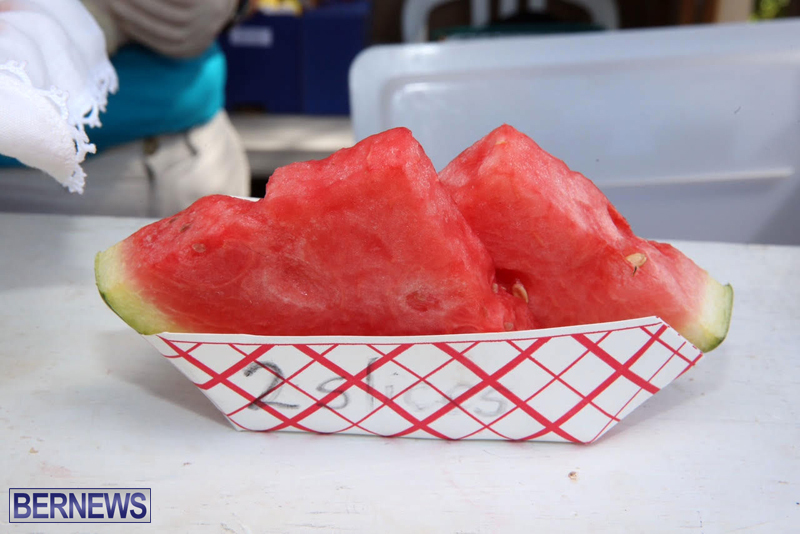 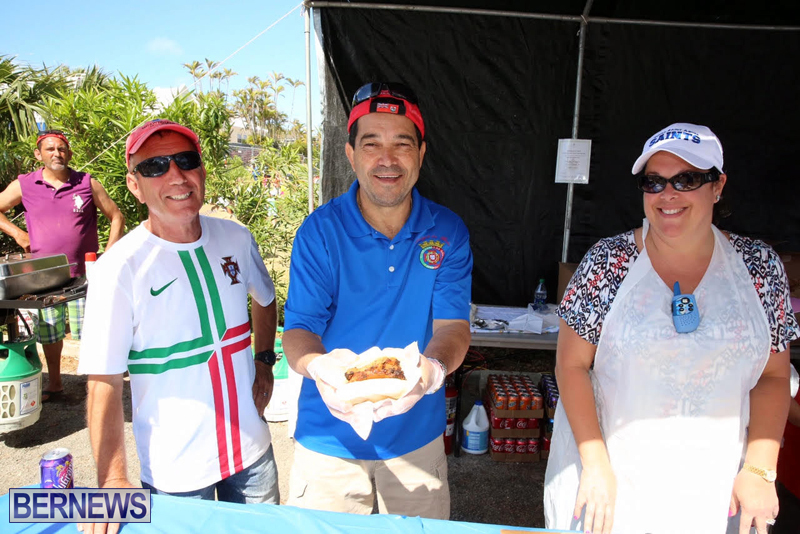 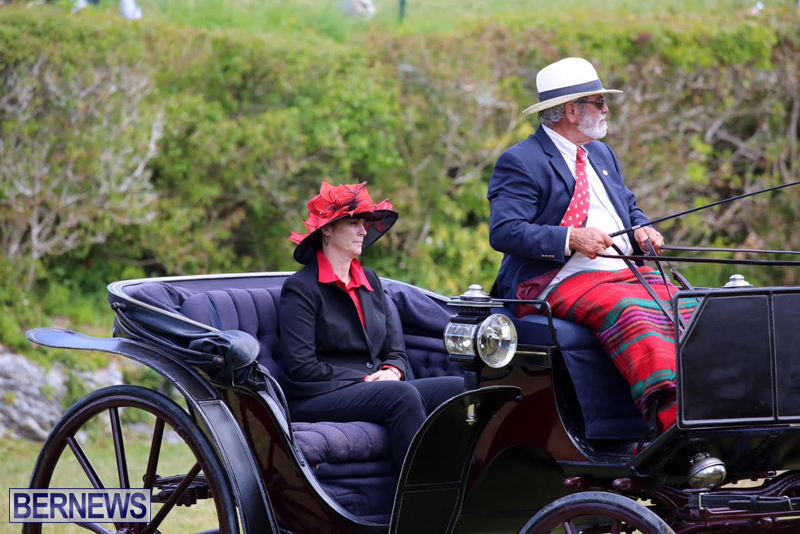 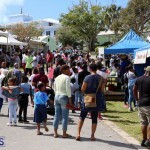 “We are proud to be a longtime supporter of the Ag Show, which we believe plays an integral role in the Bermuda community, helping to bring people together from all over the island to share in its rich cultural and agricultural heritage. 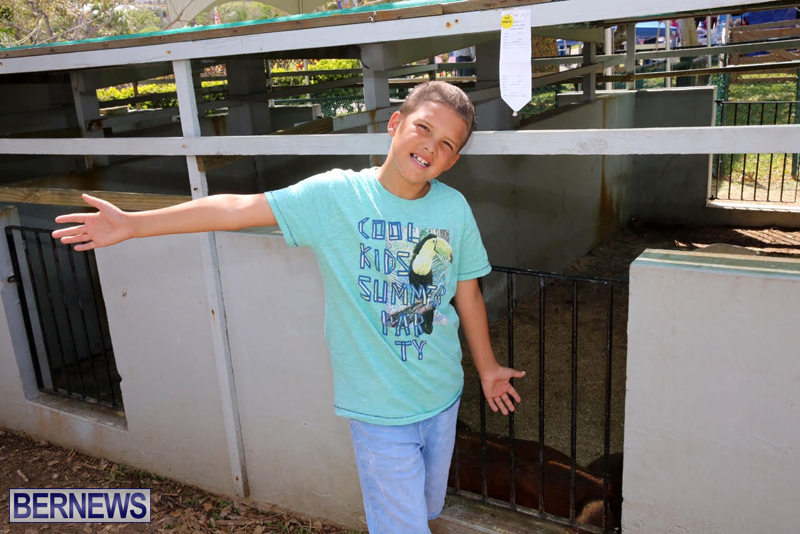 “For the first time this year, we’ve extended the partnership to include sponsoring all children attending for free during “Schools’ Day” at the Ag Show as part of the new “AXIS Kids Free on Friday” program. 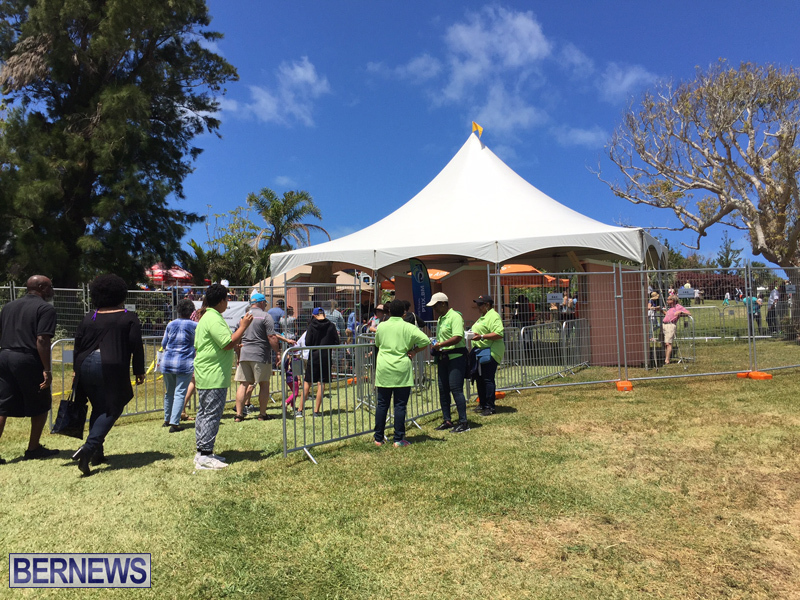 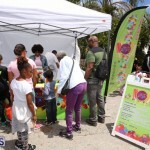 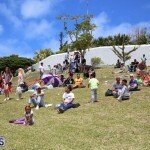 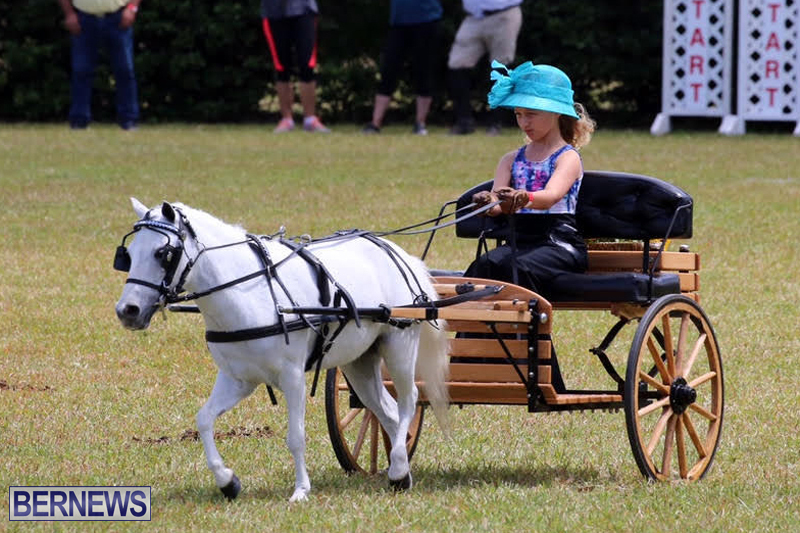 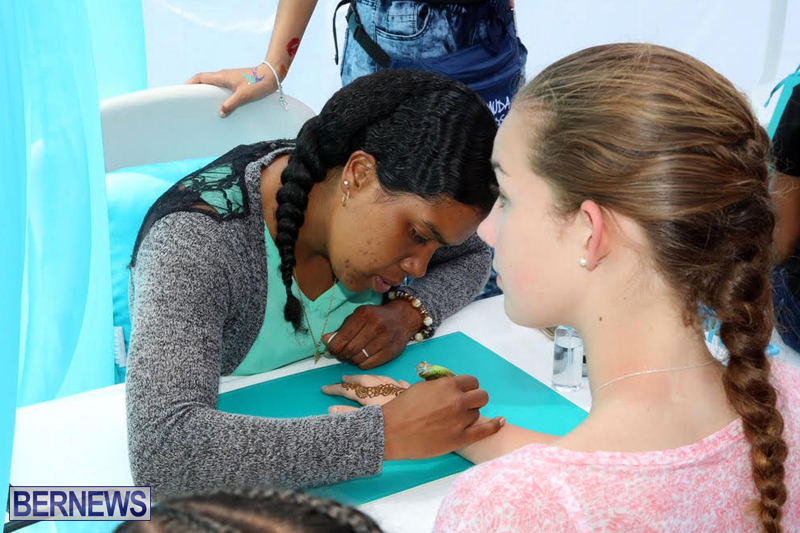 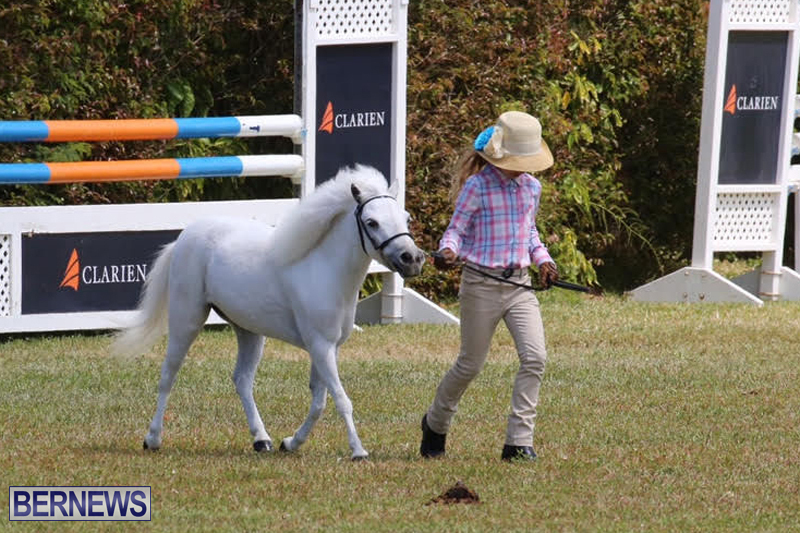 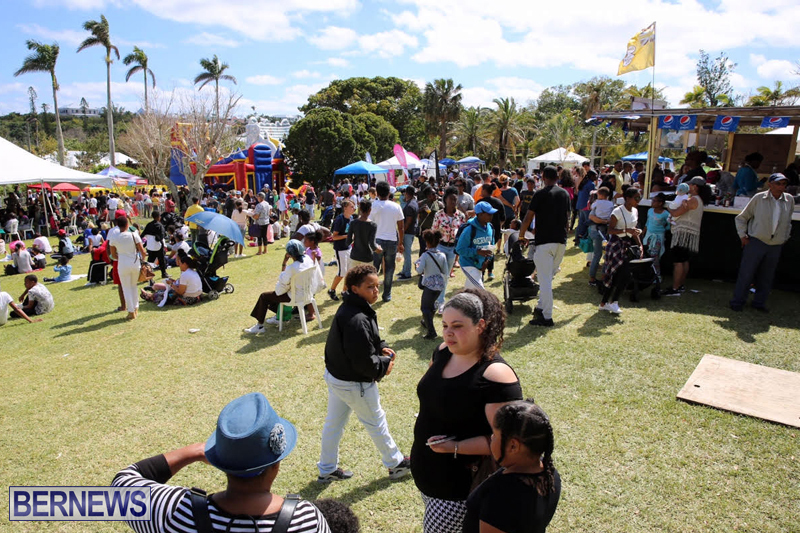 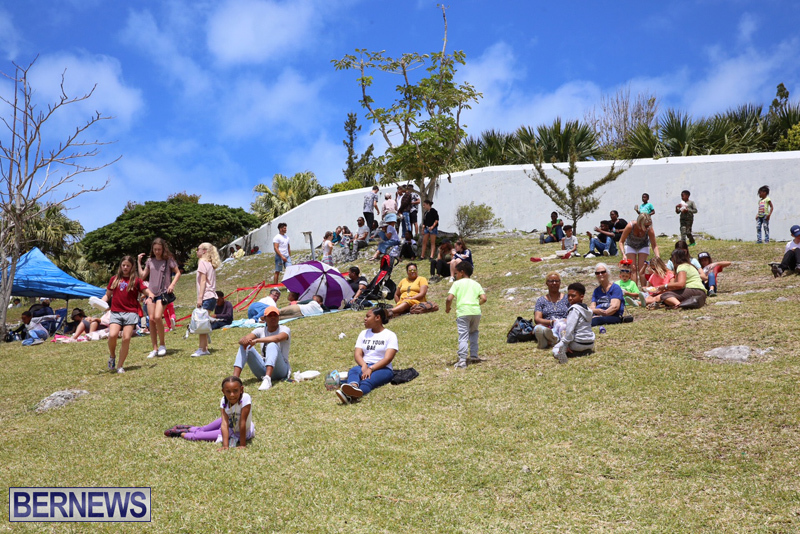 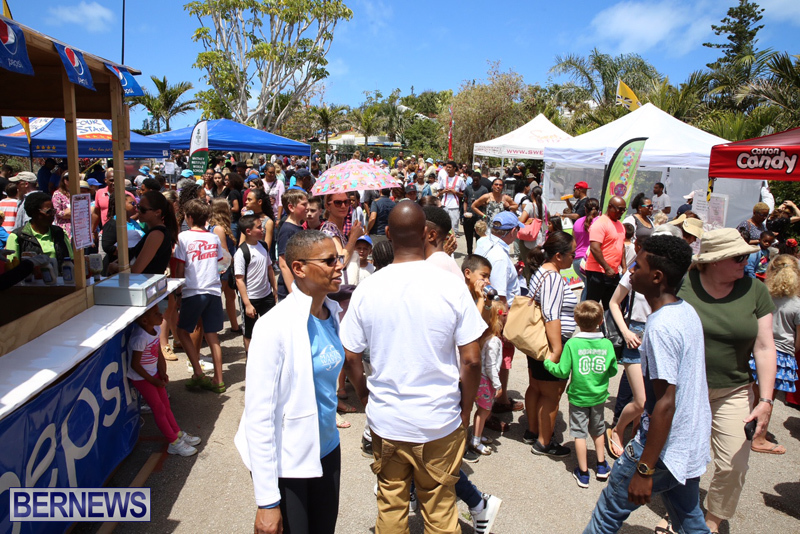 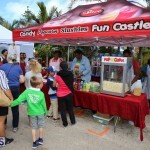 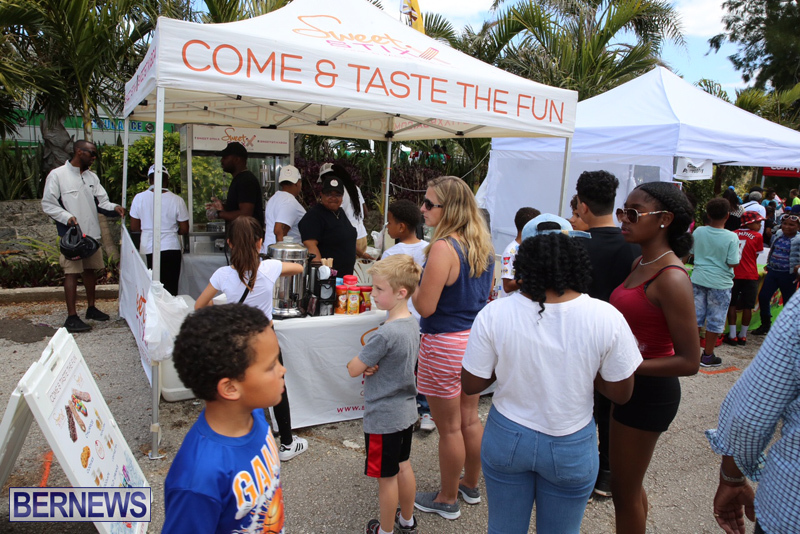 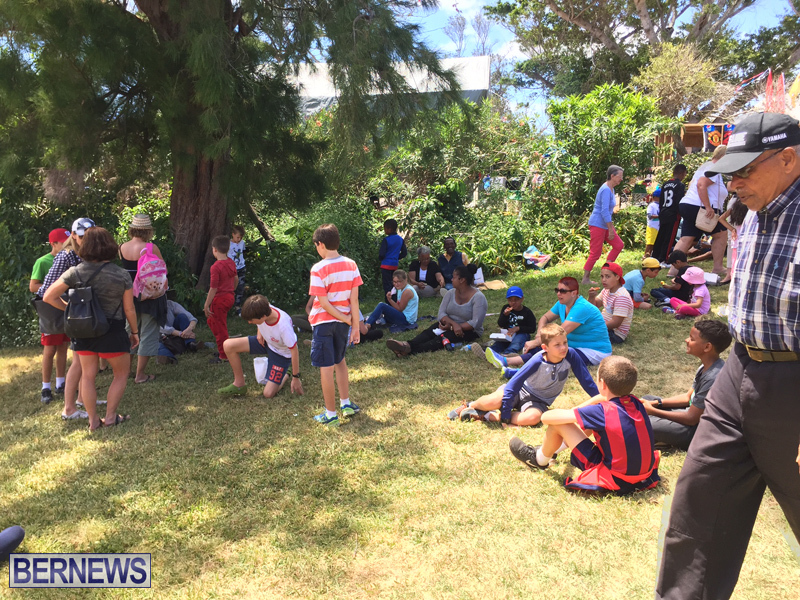 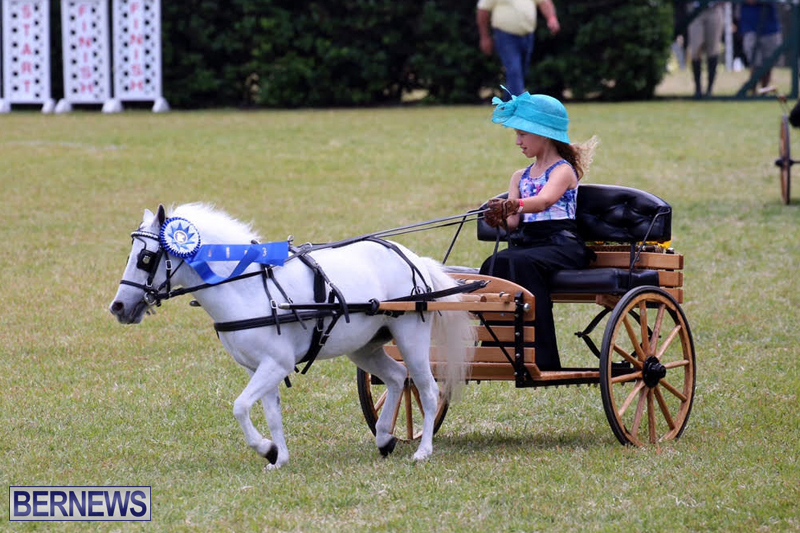 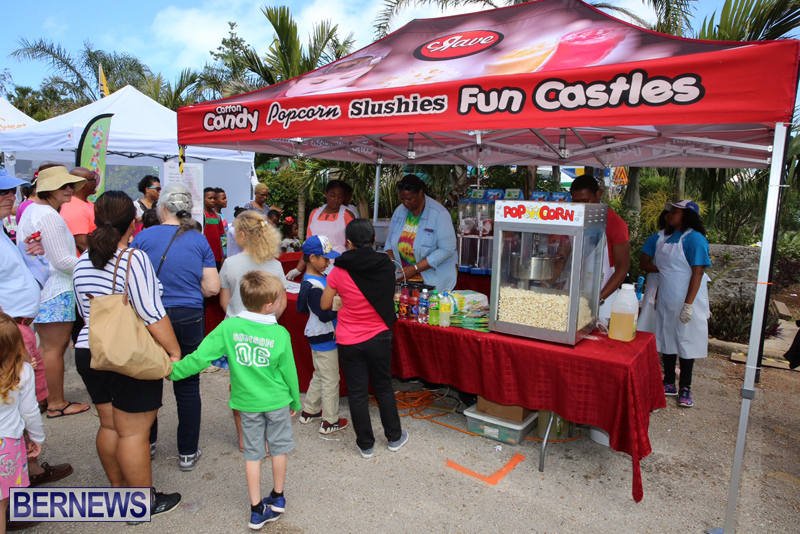 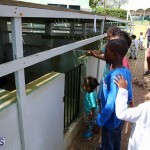 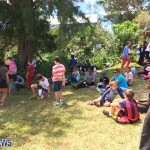 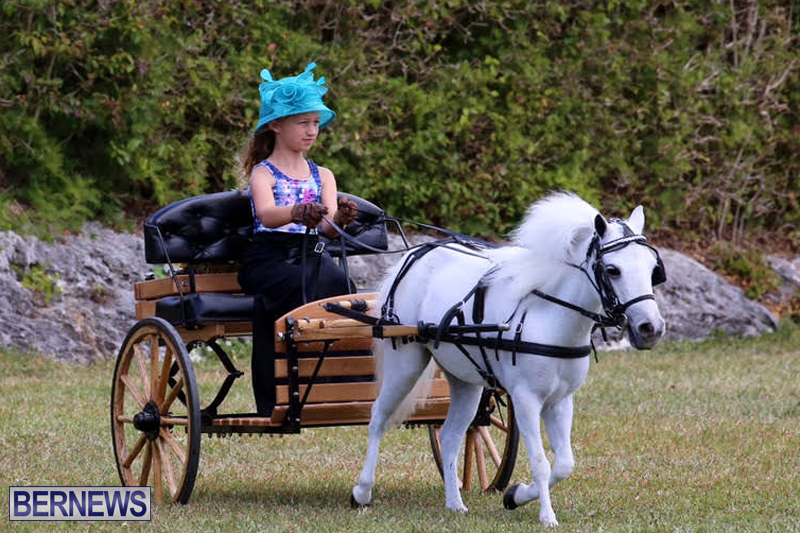 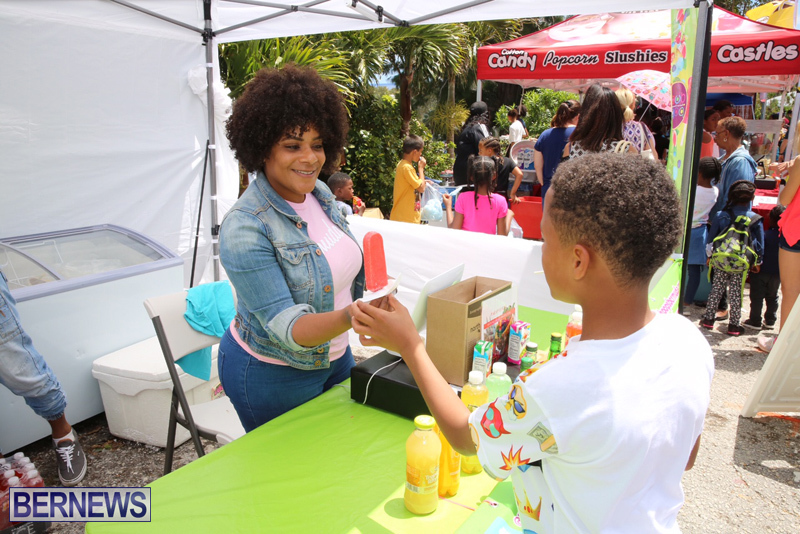 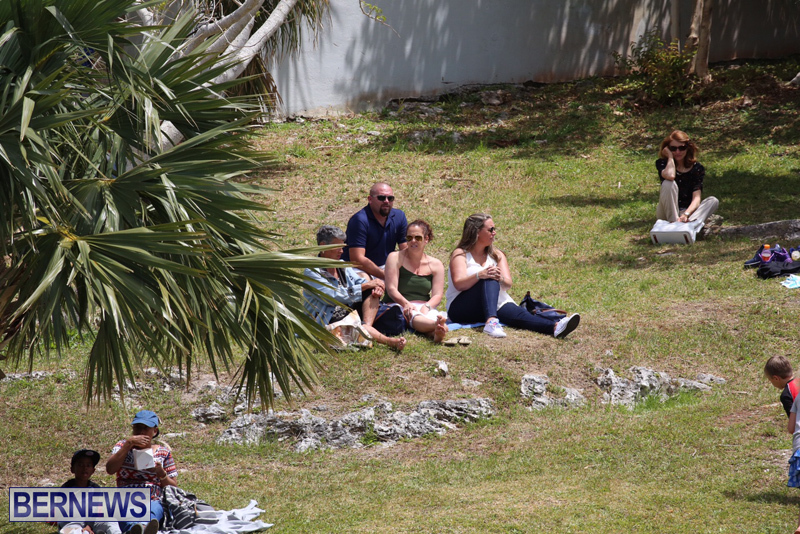 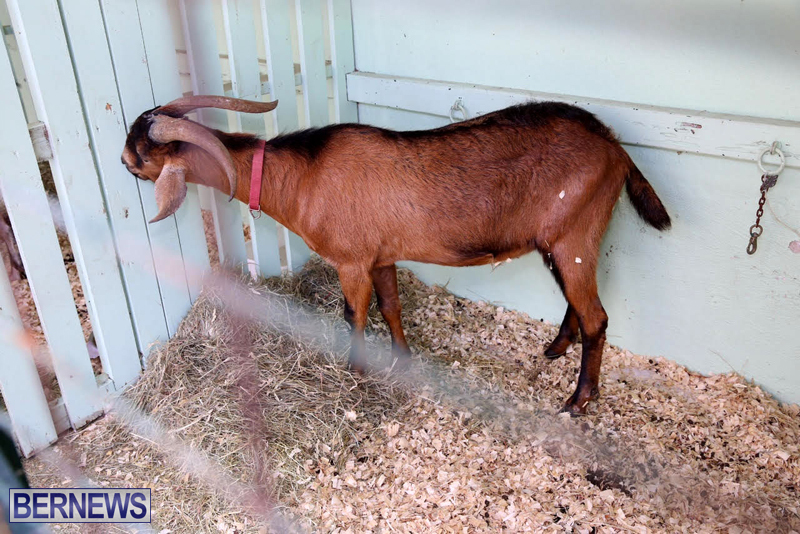 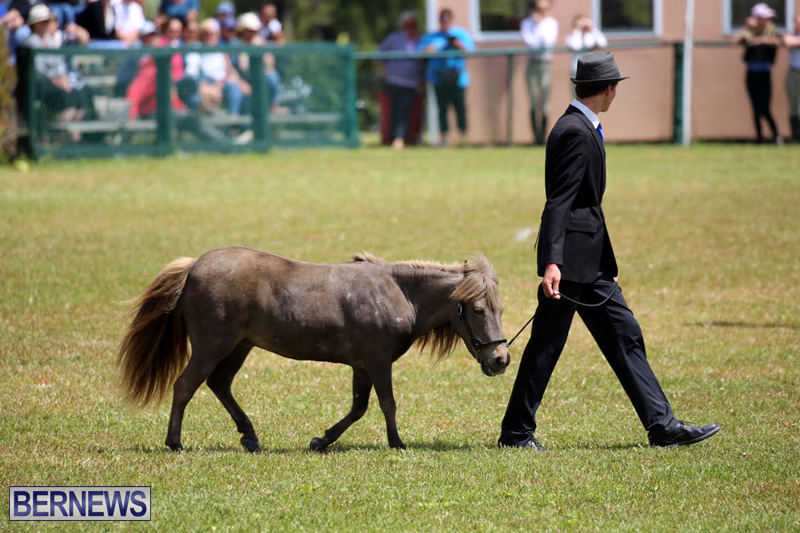 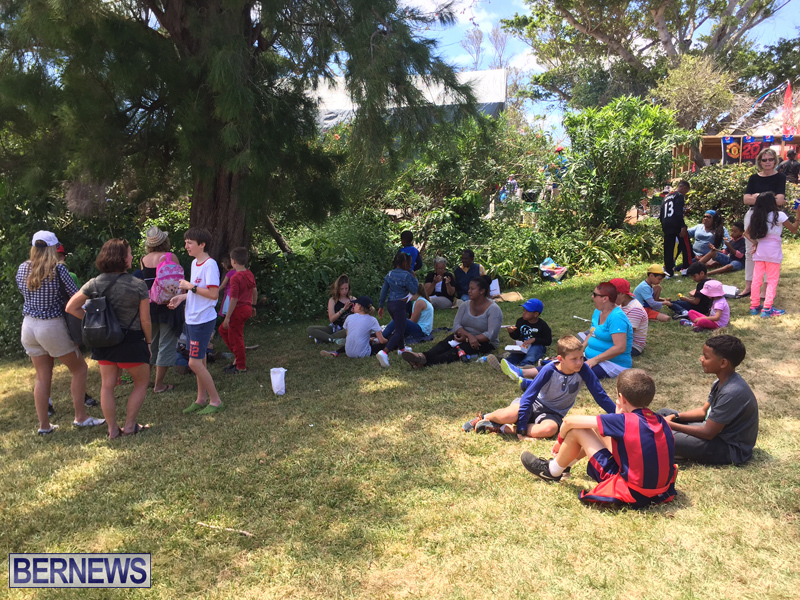 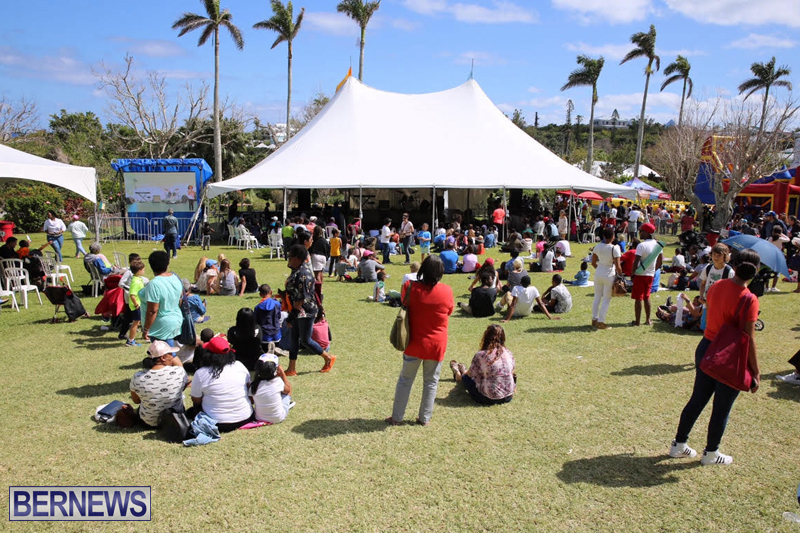 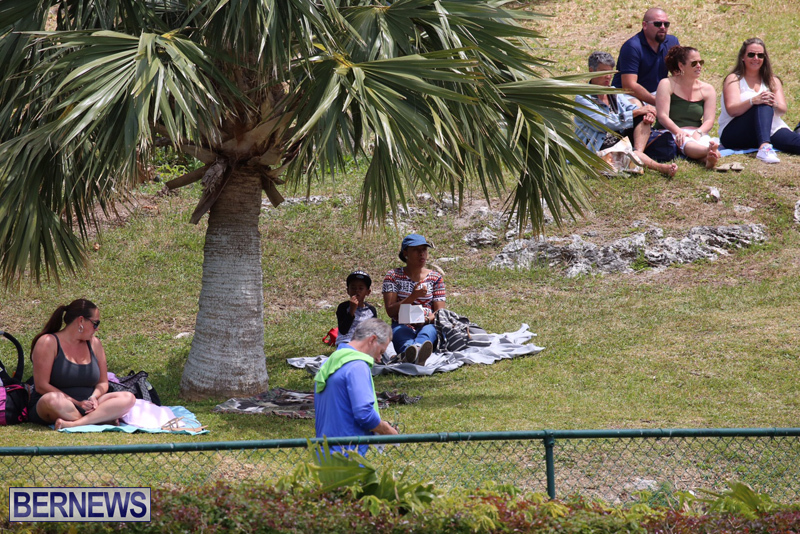 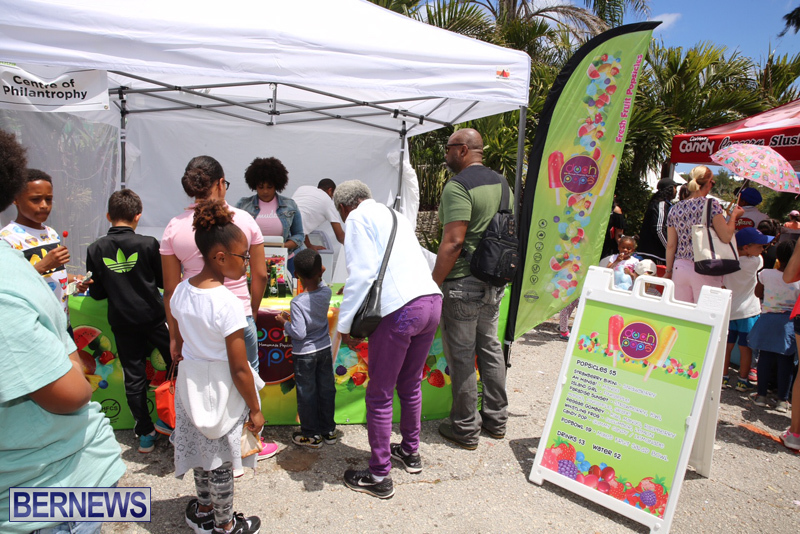 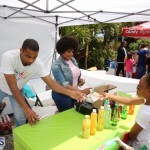 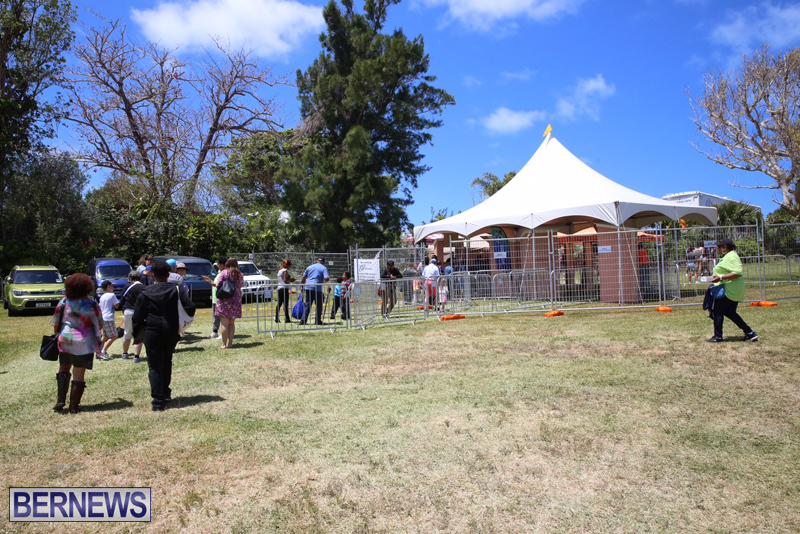 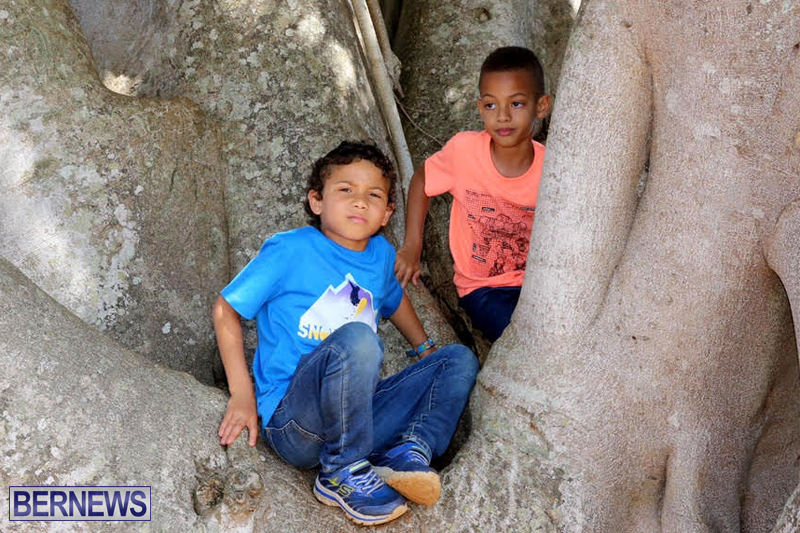 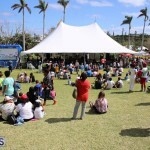 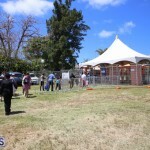 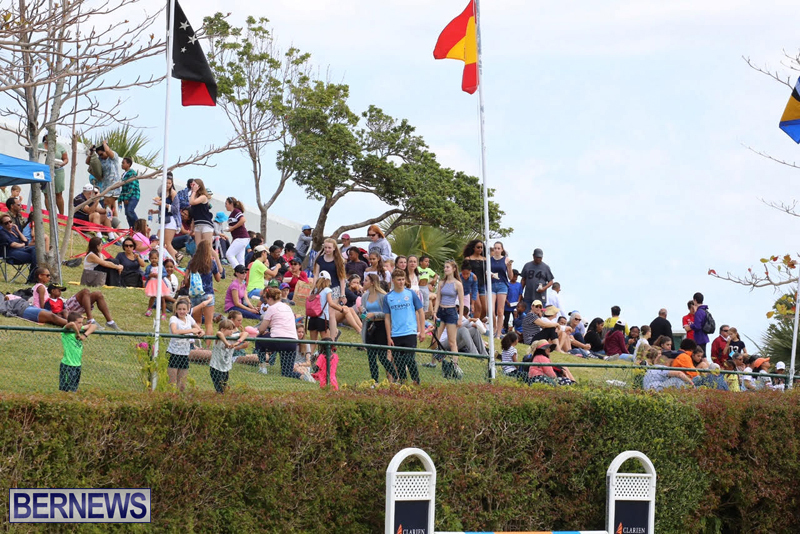 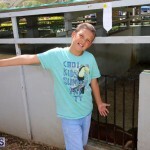 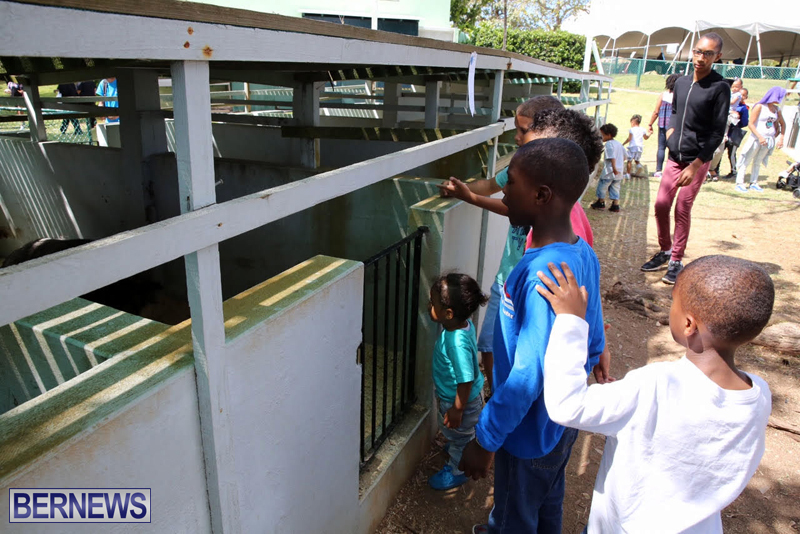 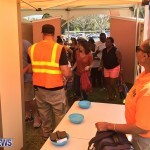 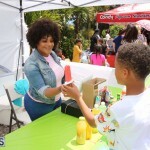 “We partnered with the Ag Show to launch the “AXIS Kids Free on Friday” program for a simple reason: so that all schoolchildren in Bermuda can have the opportunity to attend the Ag Show for free. 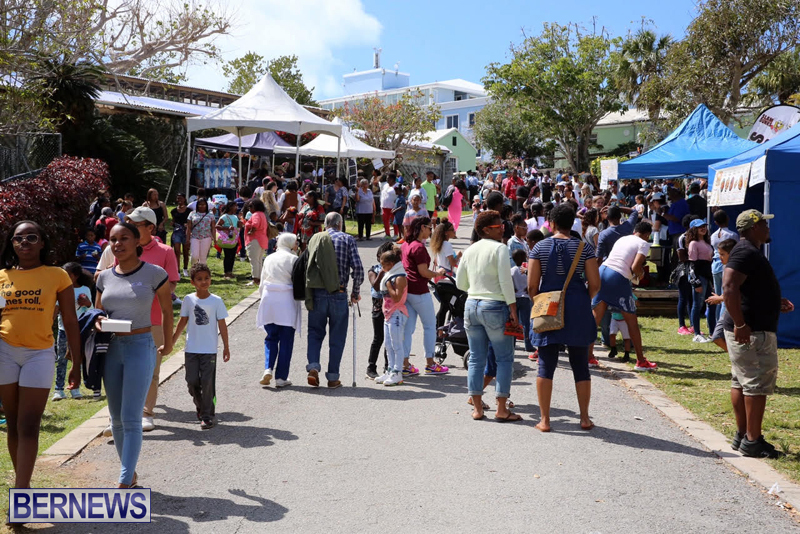 In doing so, we hope to be able to provide these schoolchildren with more opportunities to discover and experience the vast cultural arts that are unique to the island and help make it such a special place to live and work. 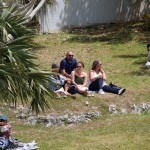 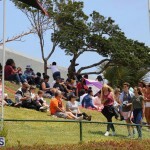 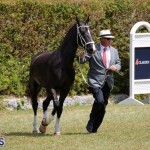 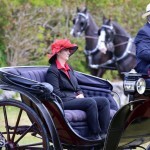 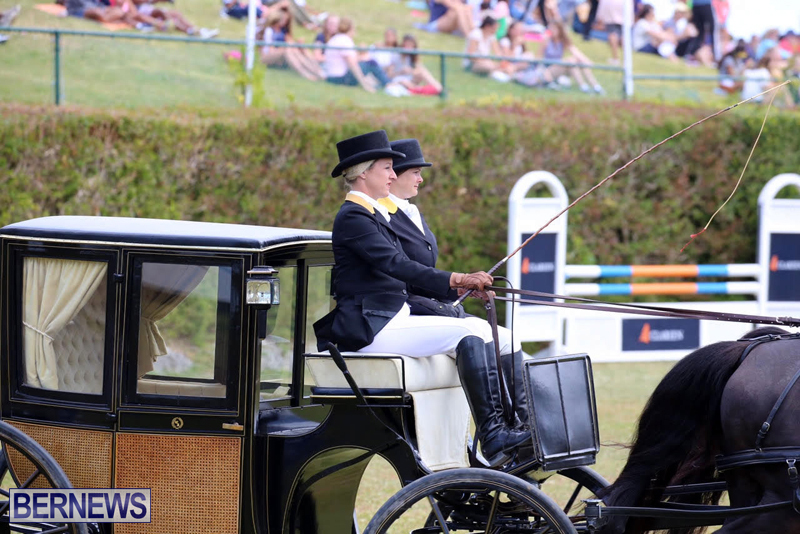 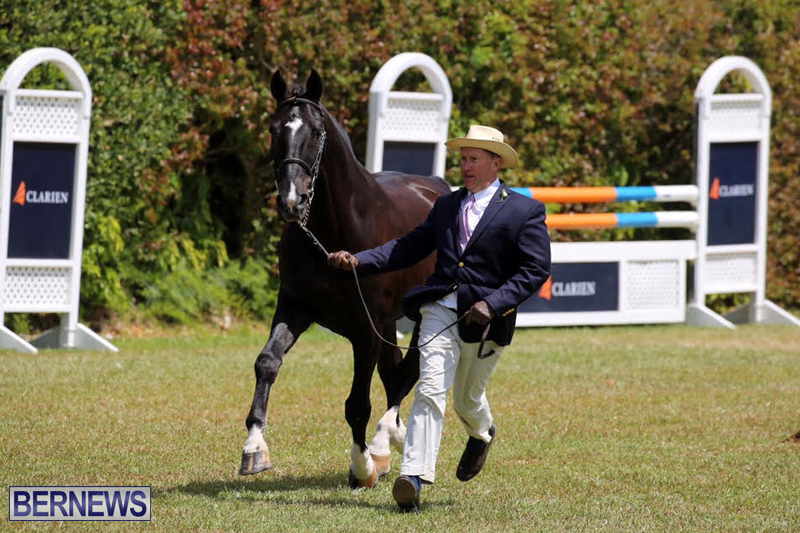 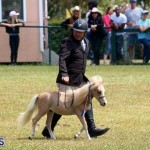 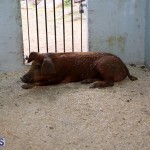 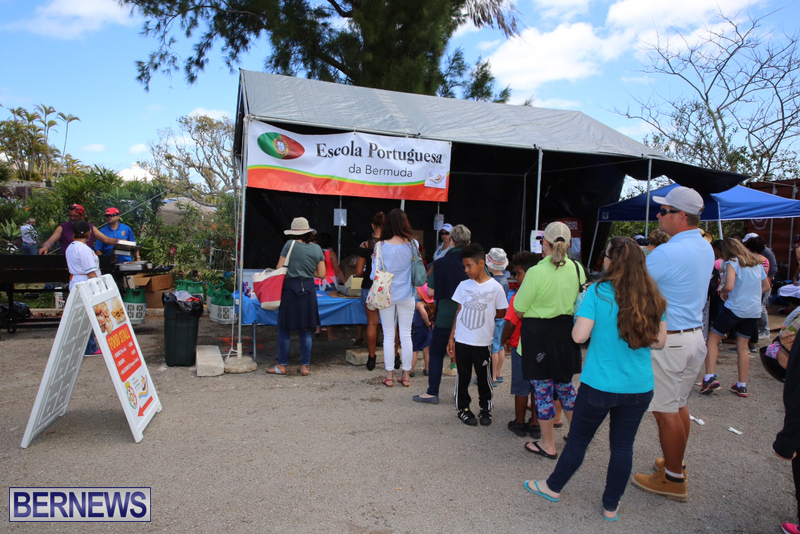 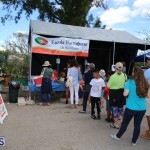 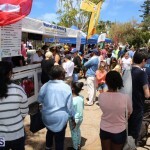 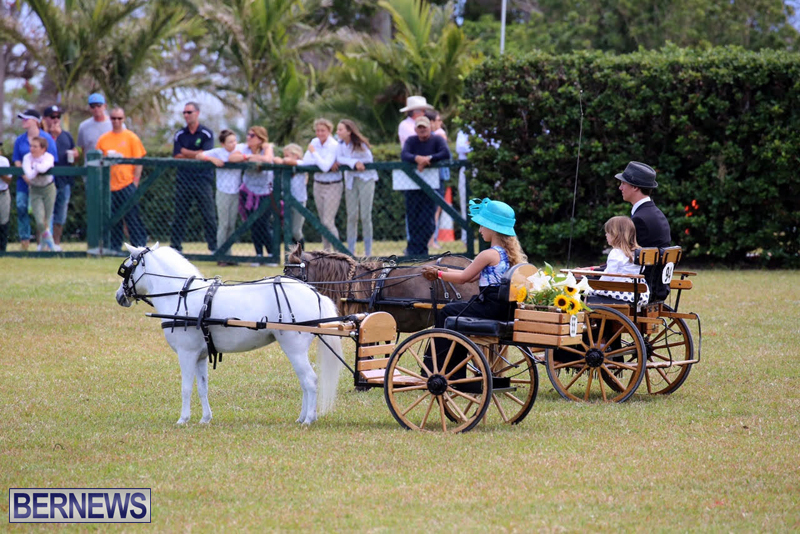 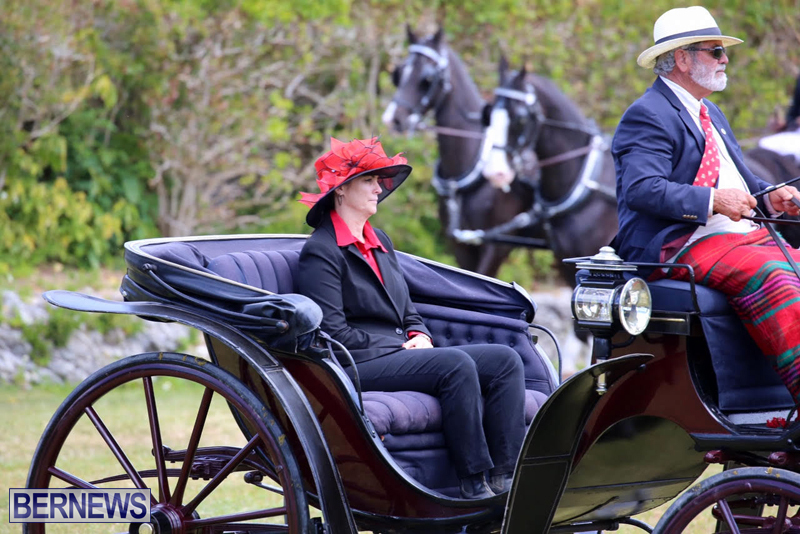 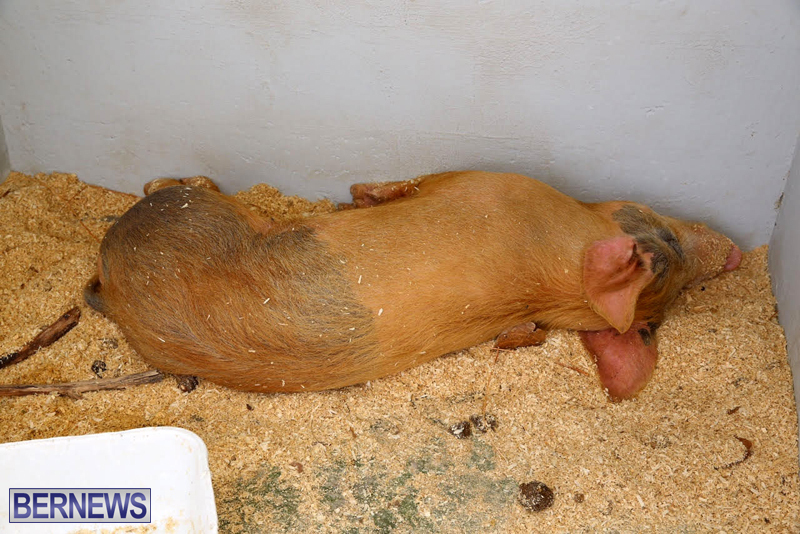 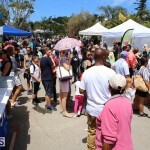 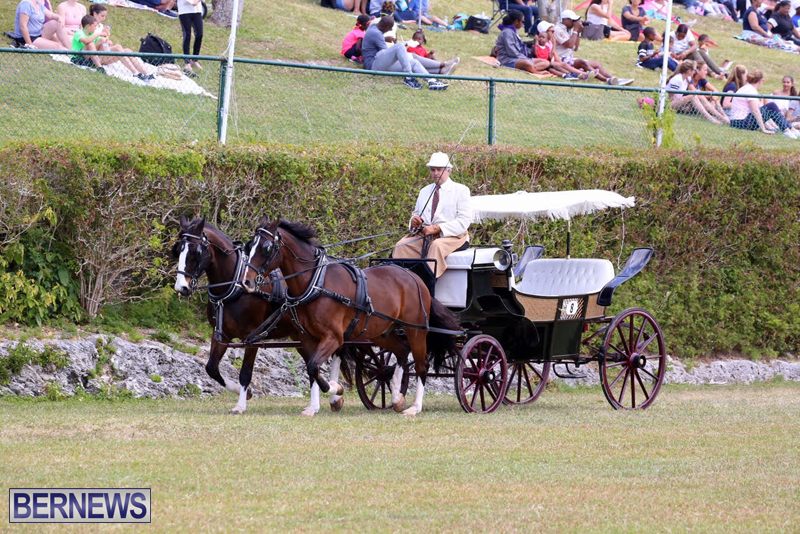 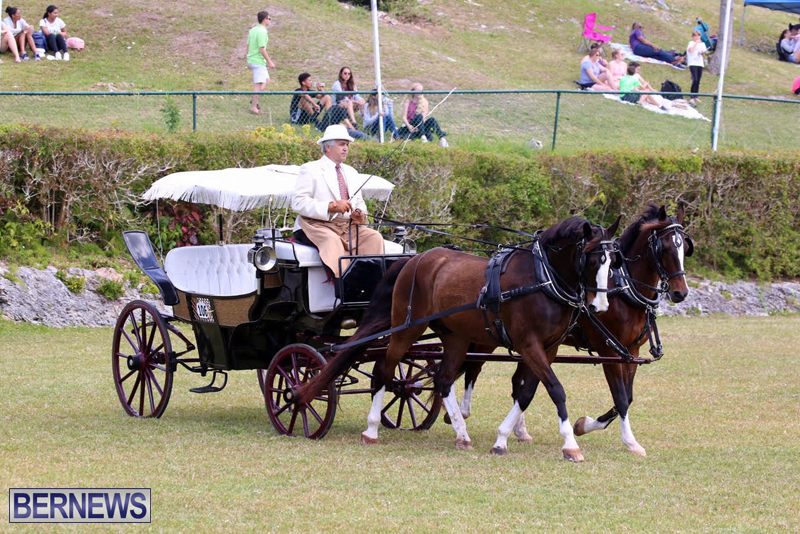 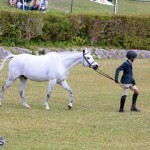 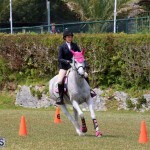 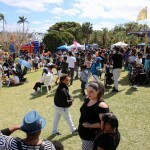 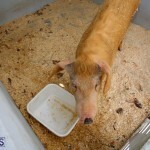 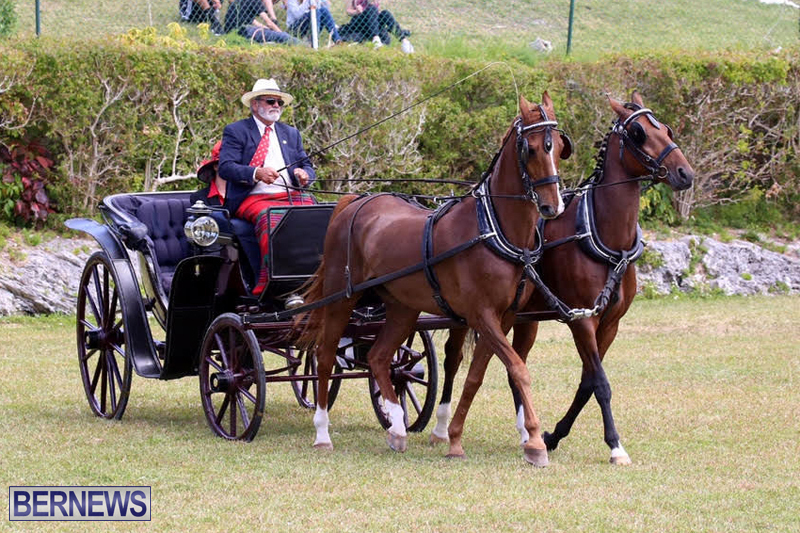 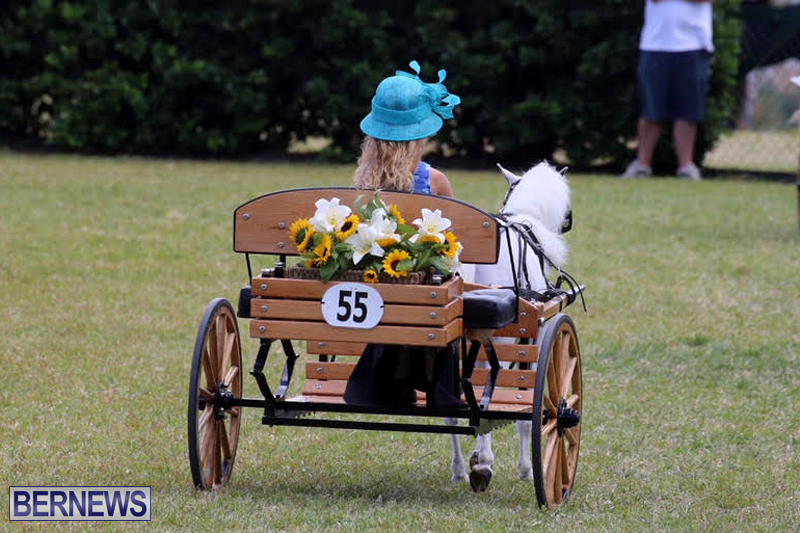 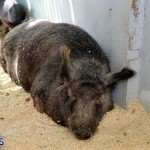 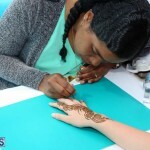 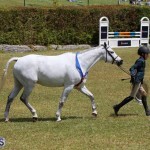 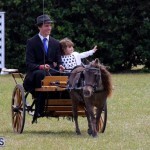 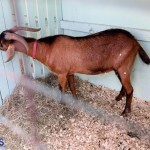 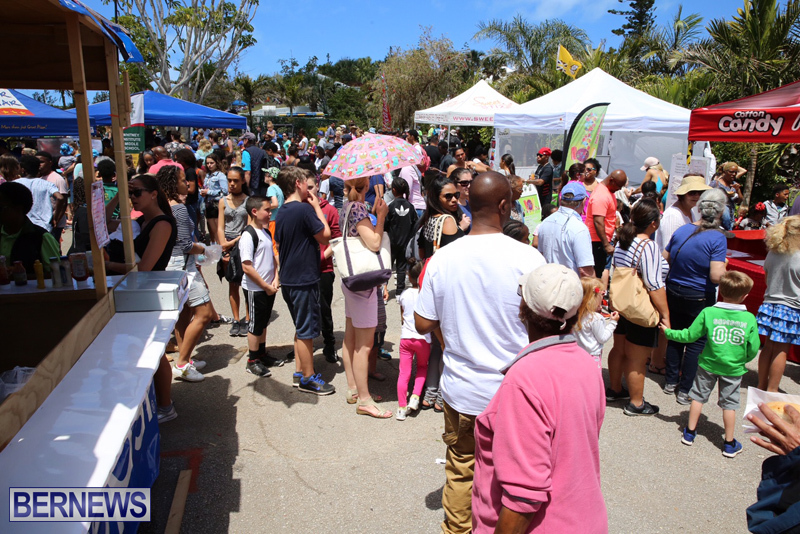 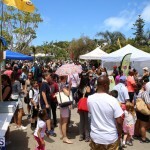 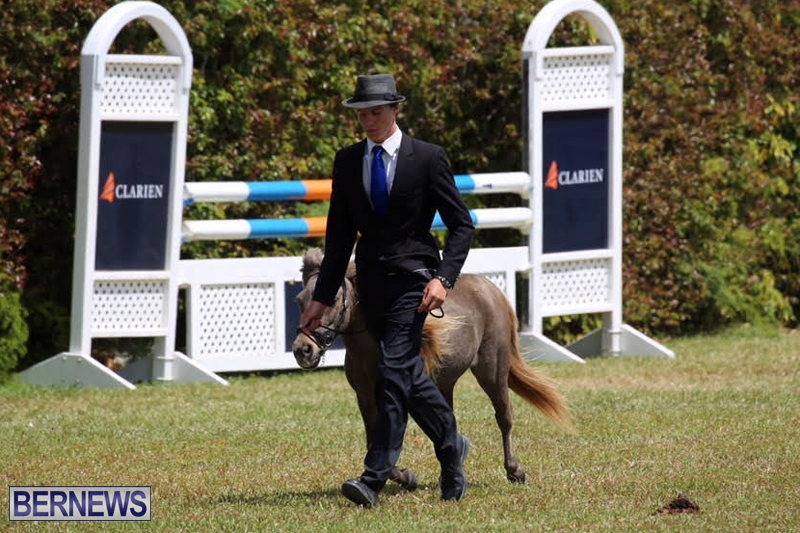 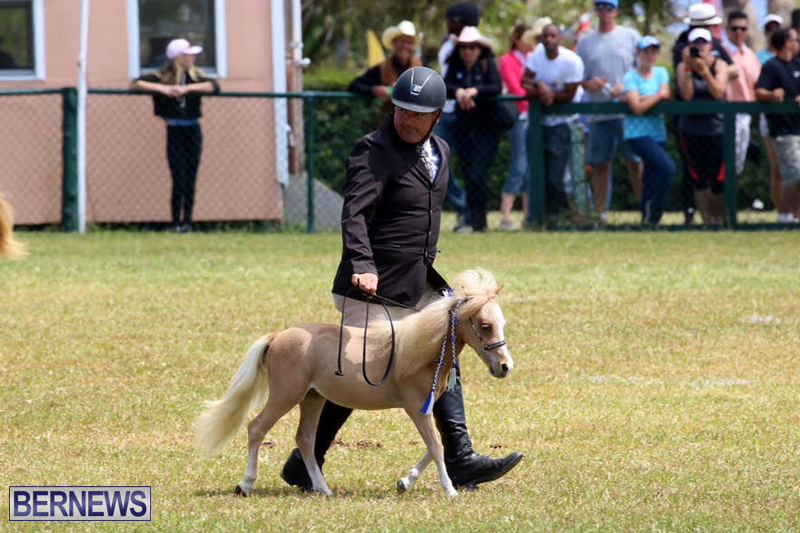 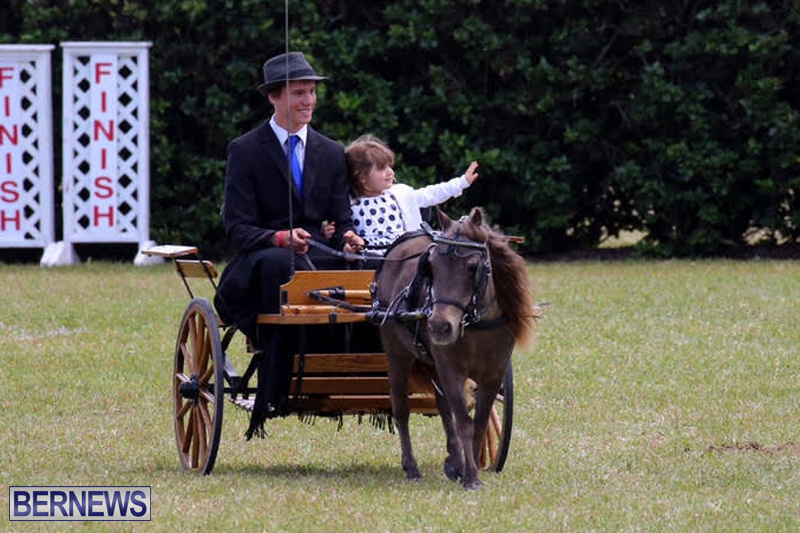 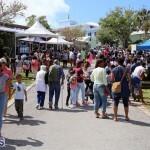 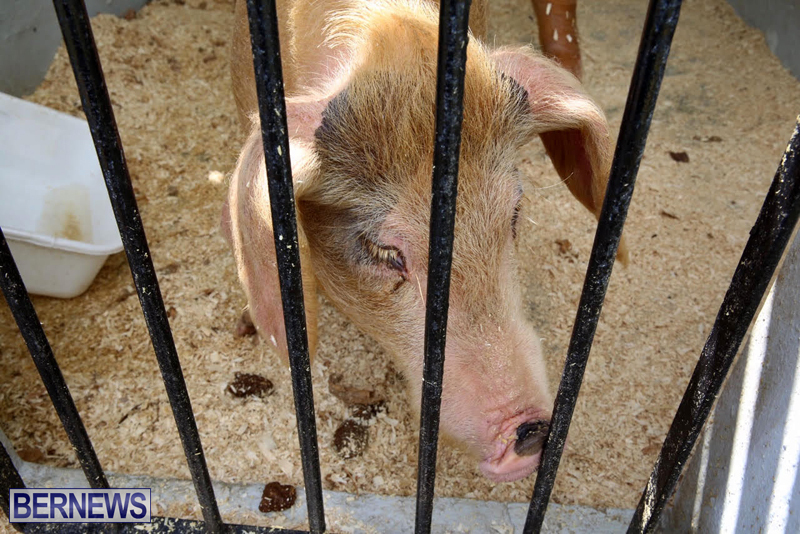 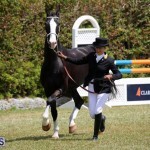 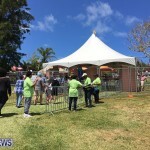 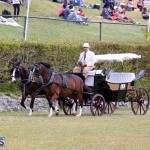 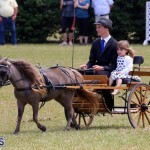 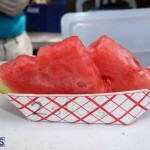 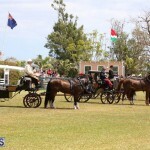 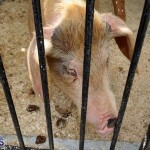 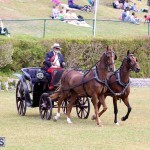 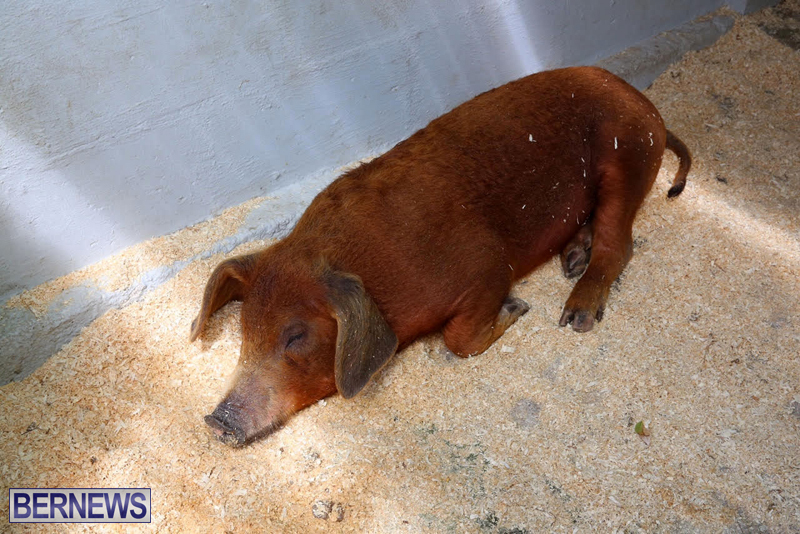 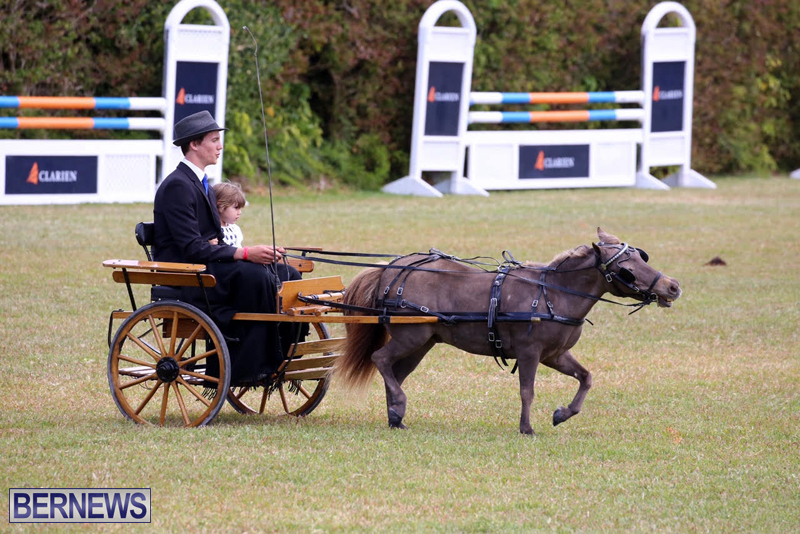 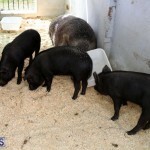 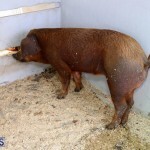 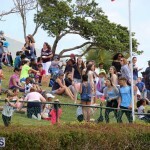 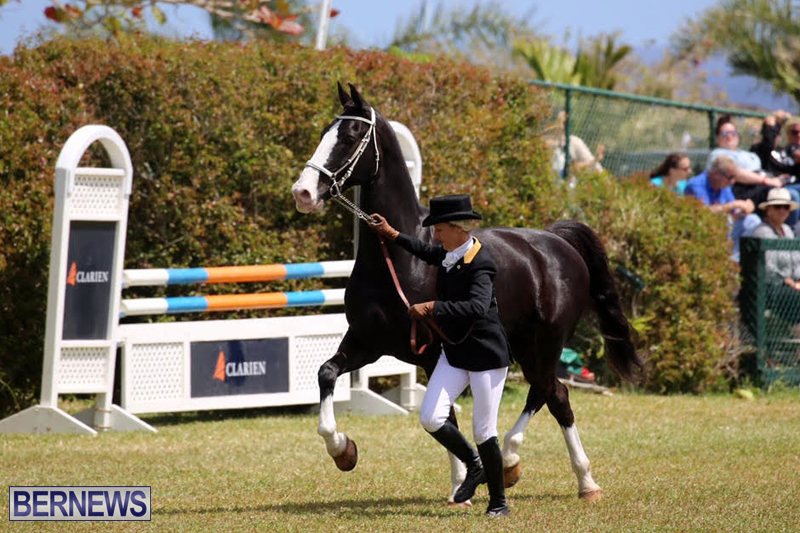 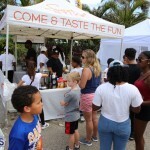 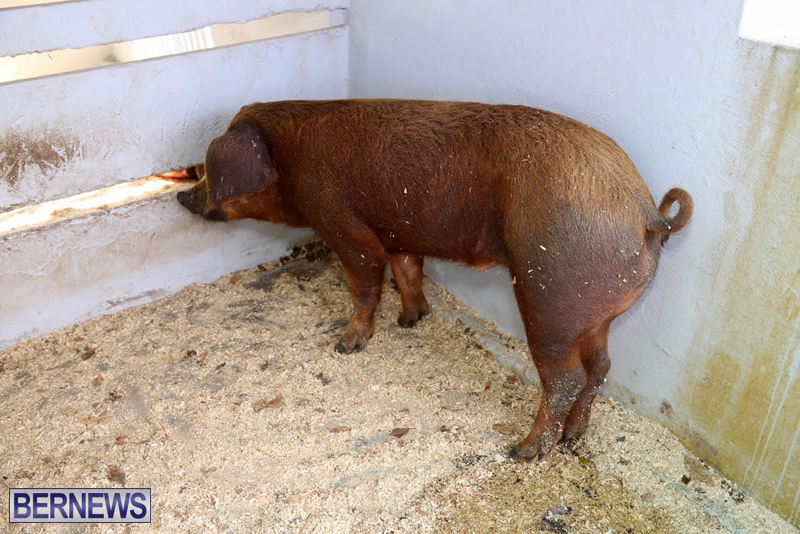 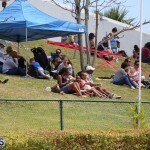 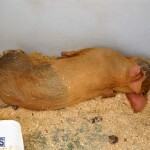 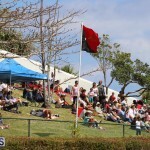 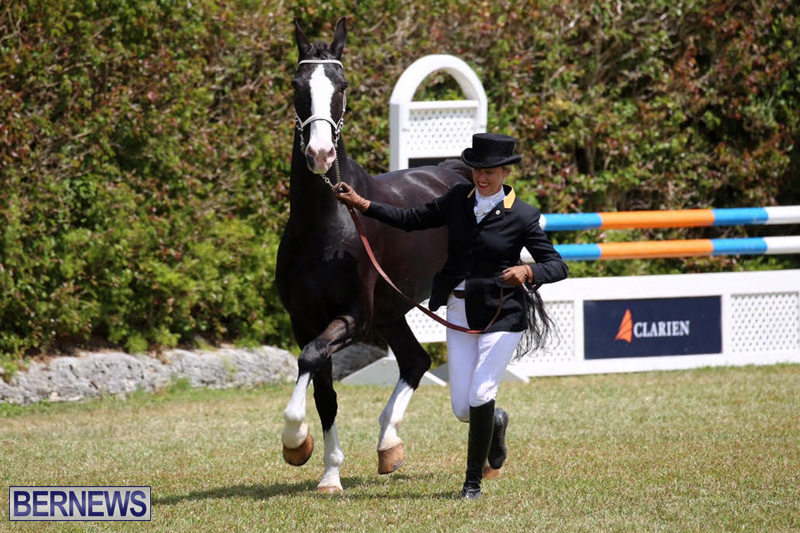 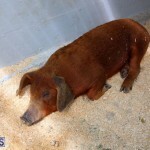 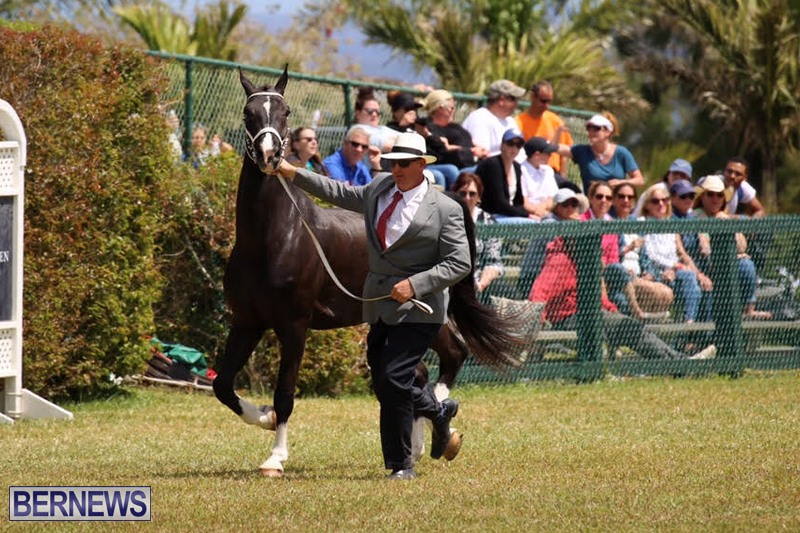 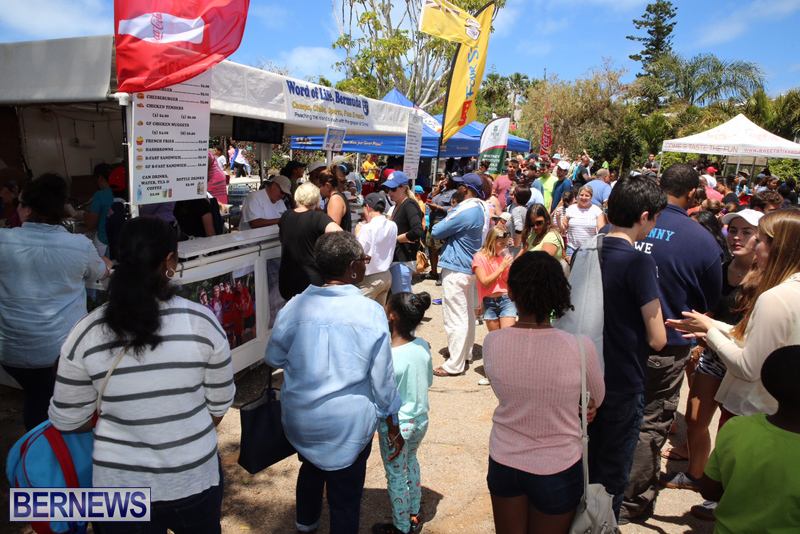 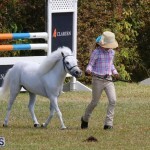 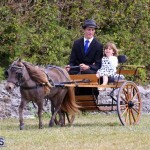 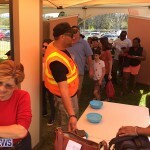 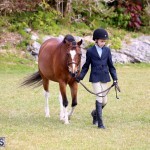 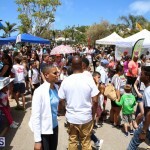 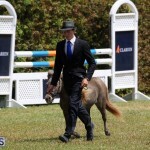 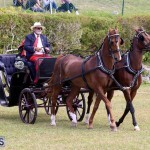 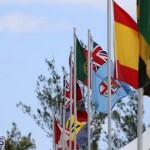 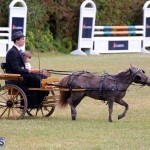 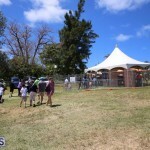 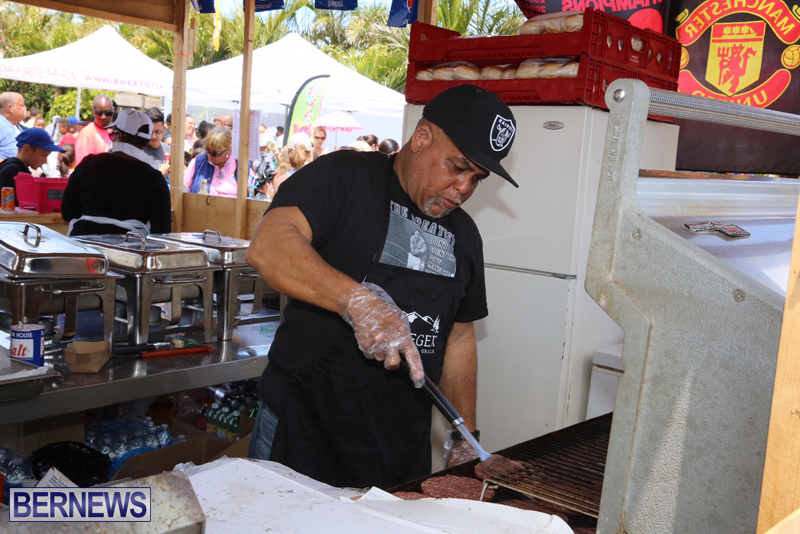 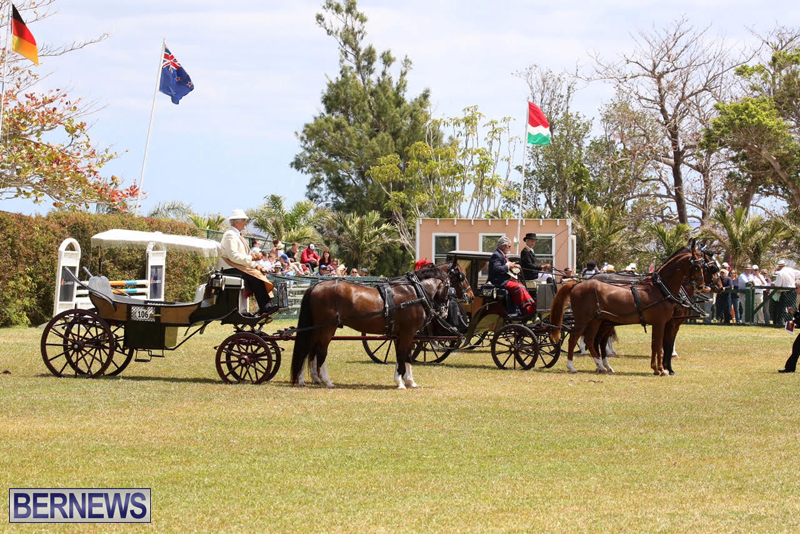 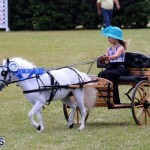 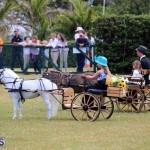 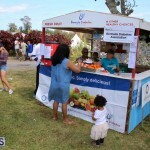 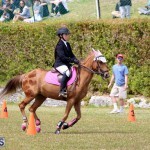 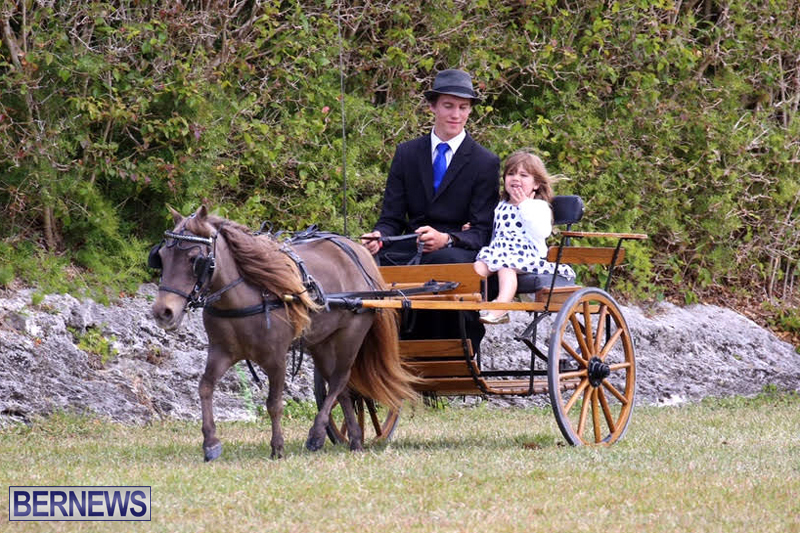 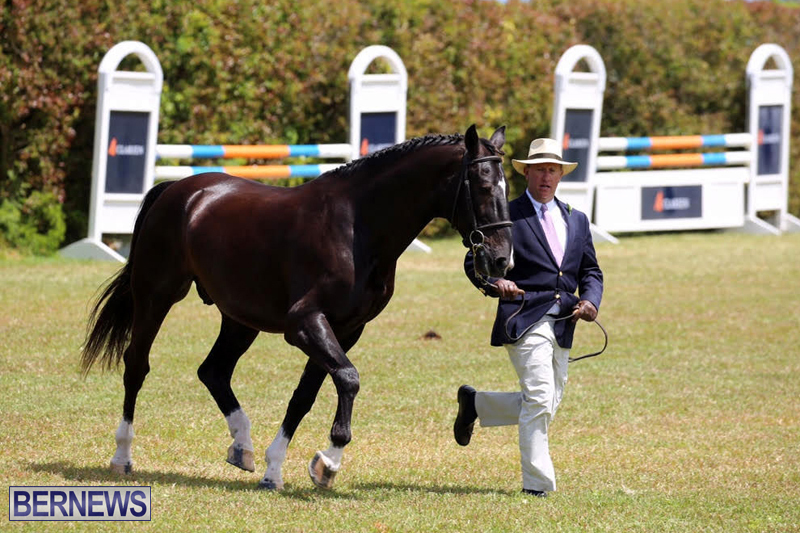 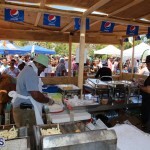 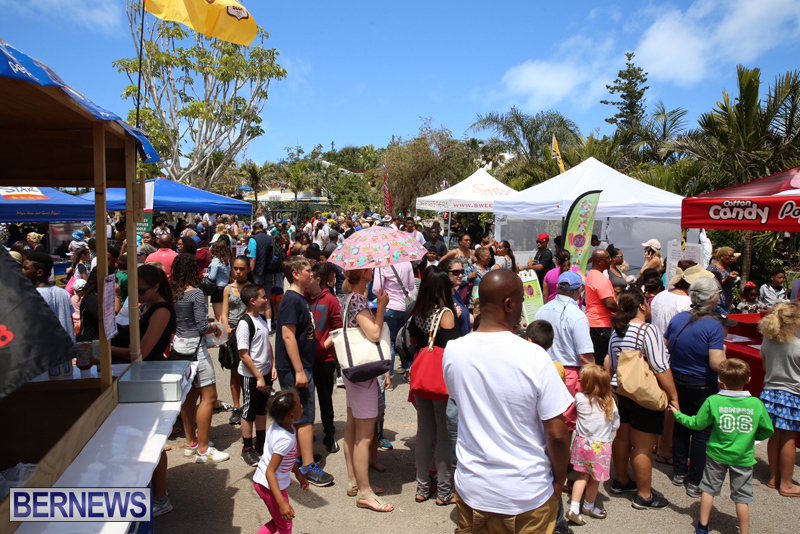 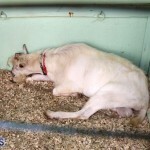 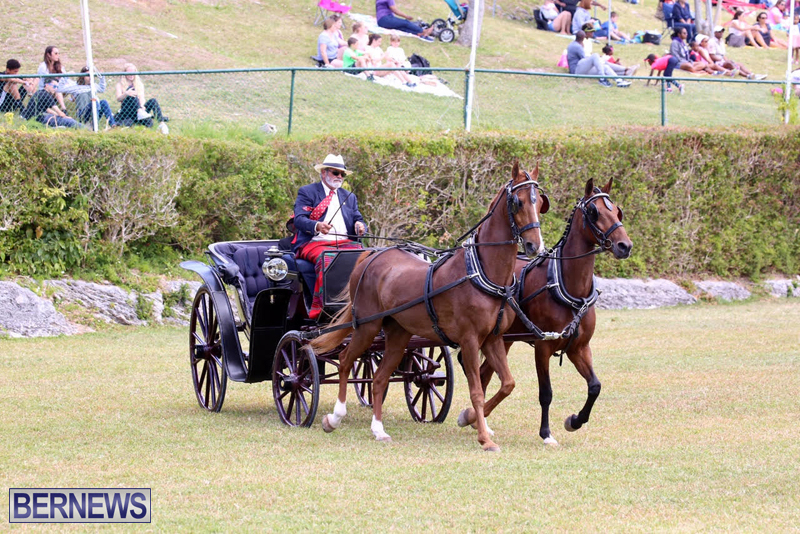 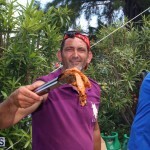 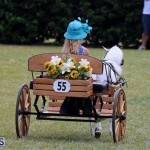 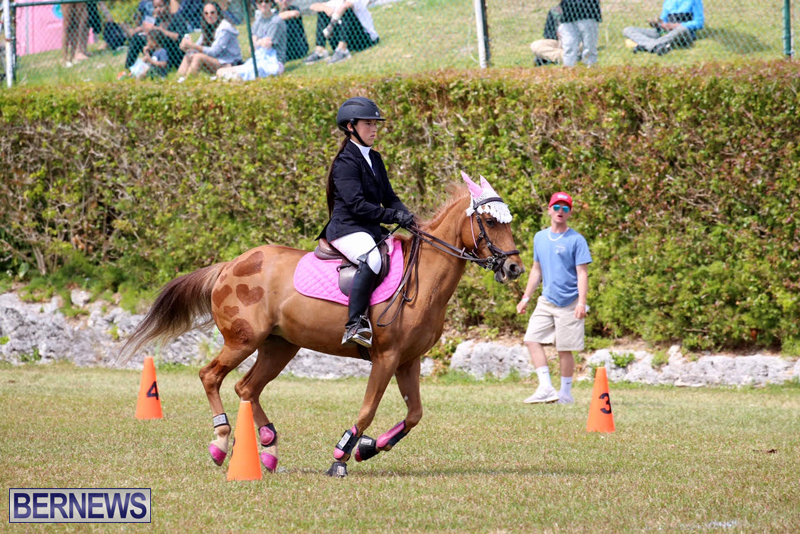 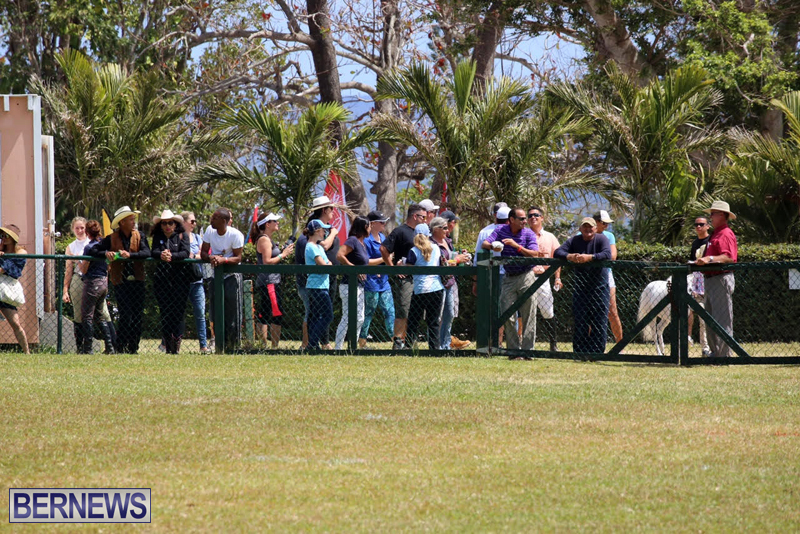 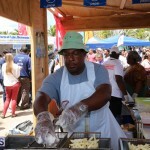 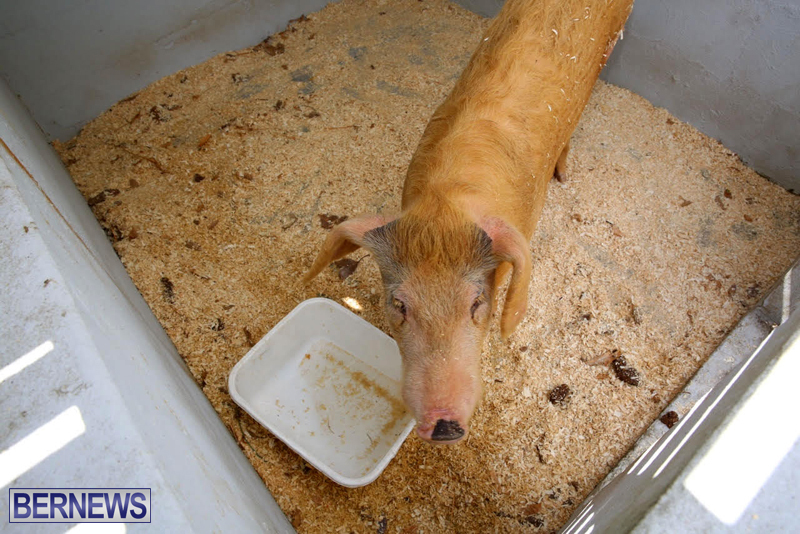 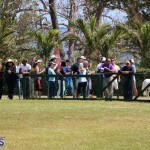 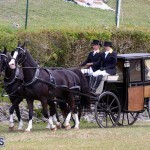 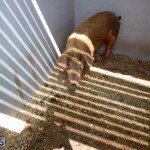 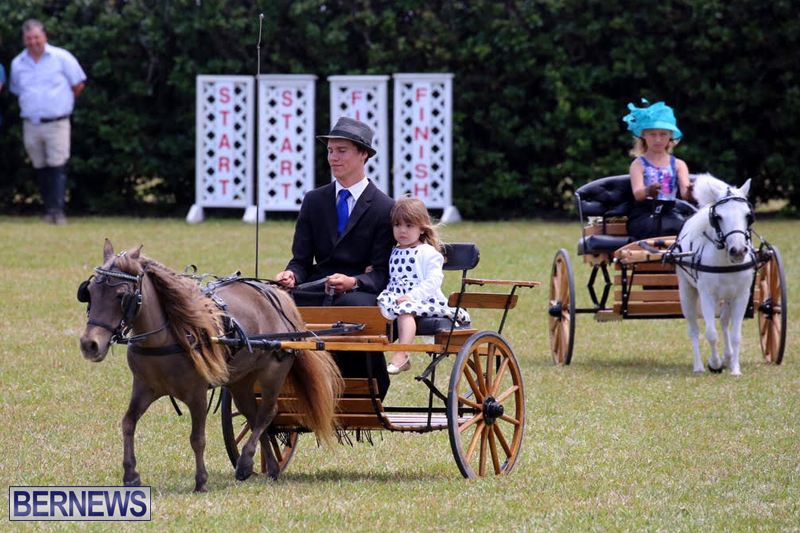 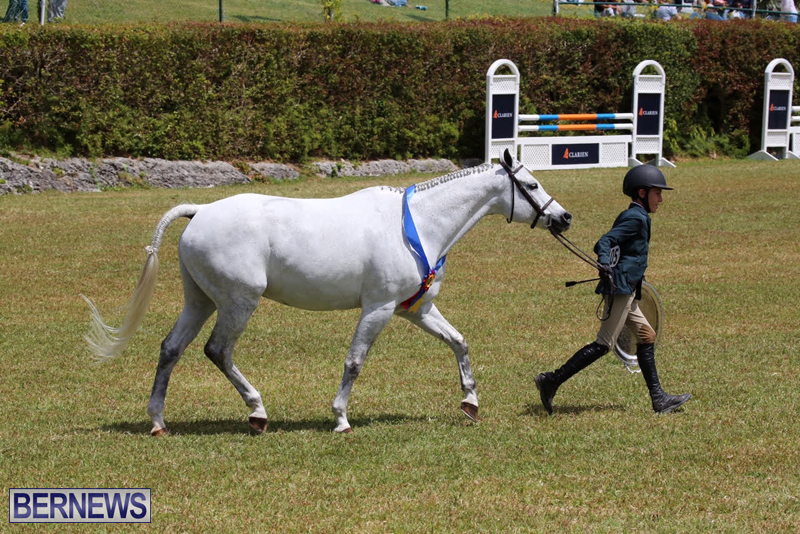 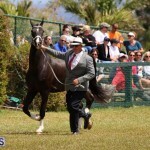 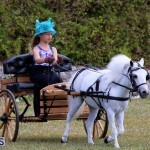 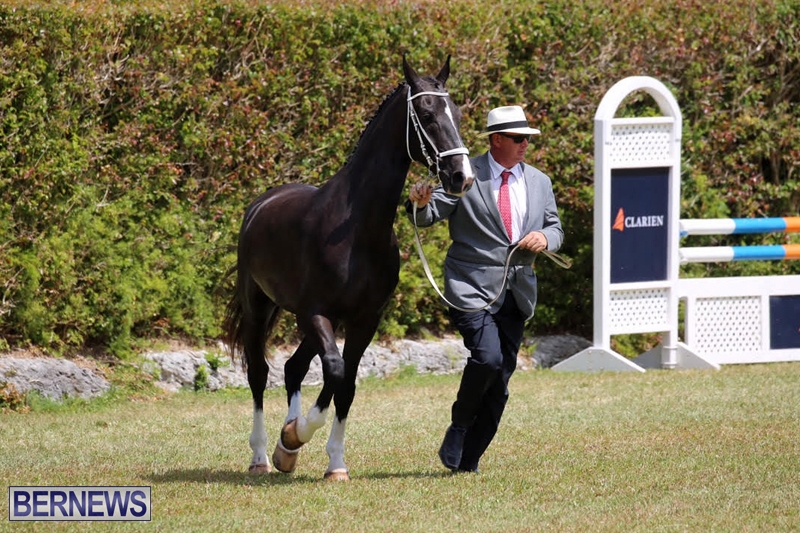 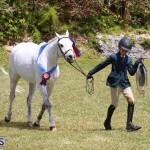 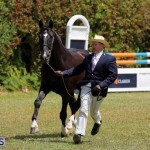 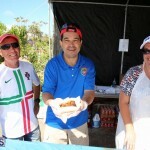 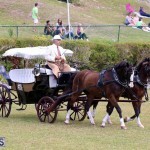 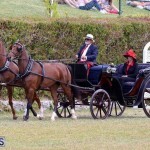 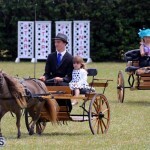 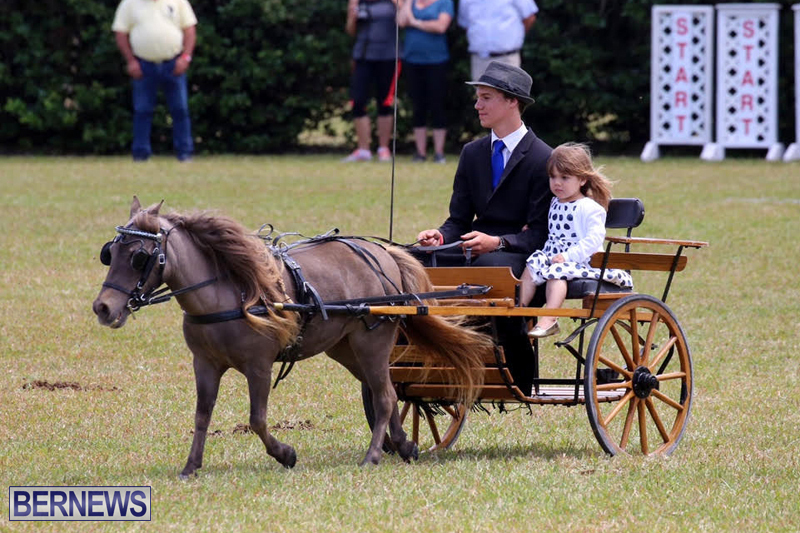 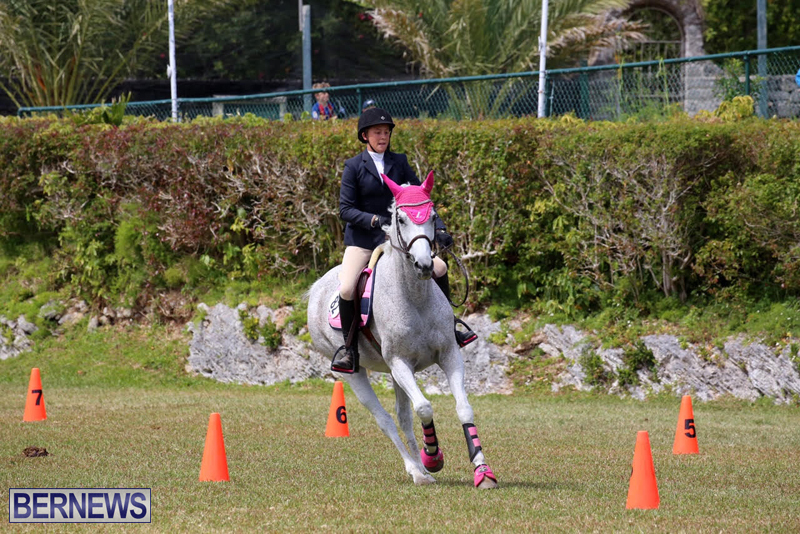 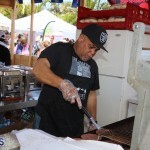 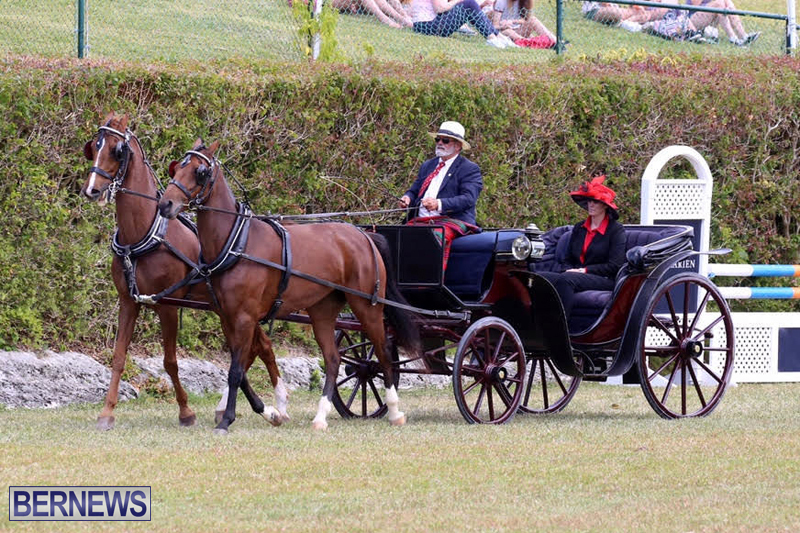 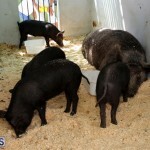 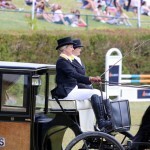 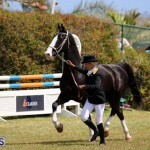 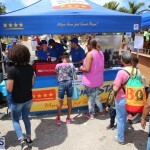 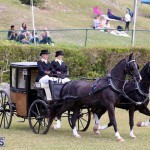 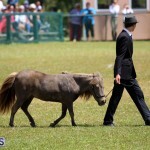 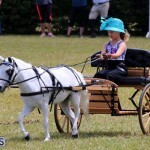 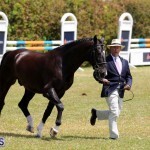 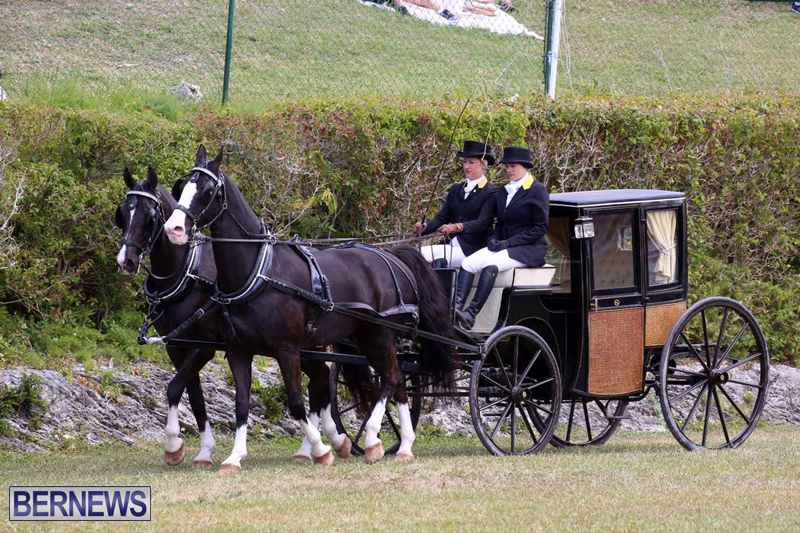 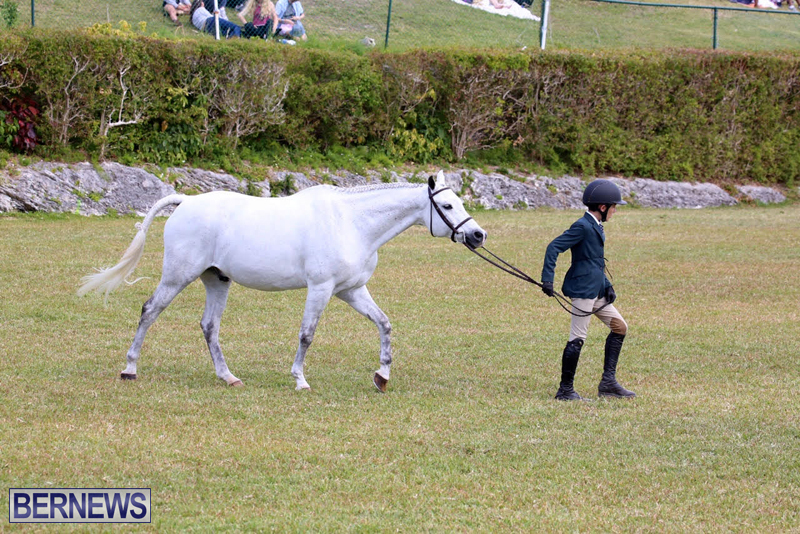 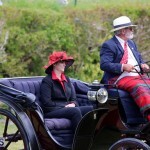 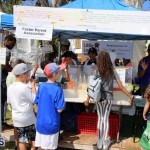 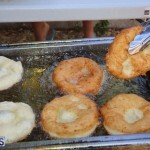 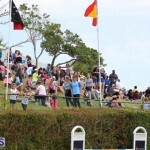 “The Ag Show is among the most unique and important community events in Bermuda, and we look forward to continuing to be a proactive supporter of this exceptional community event for years to come. 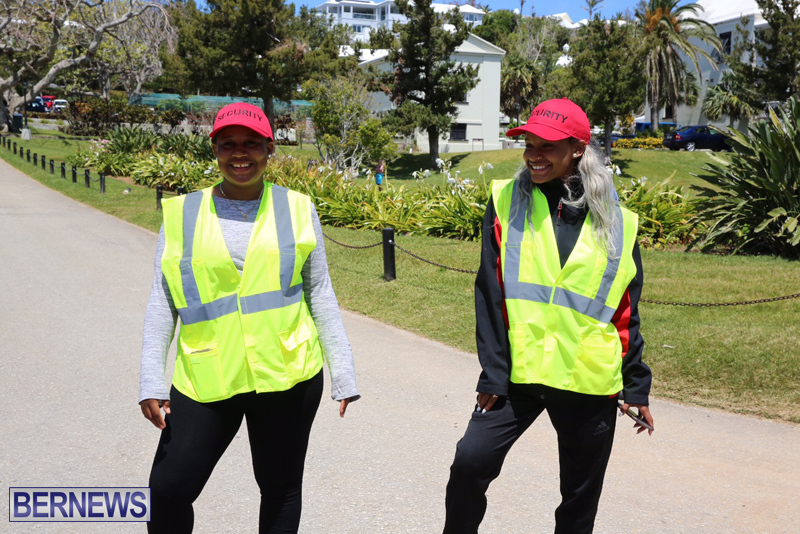 “At AXIS, we believe strongly in the importance of giving back to the communities in which we operate, and we are deeply vested in helping to advance and grow the youth and educational efforts in Bermuda.